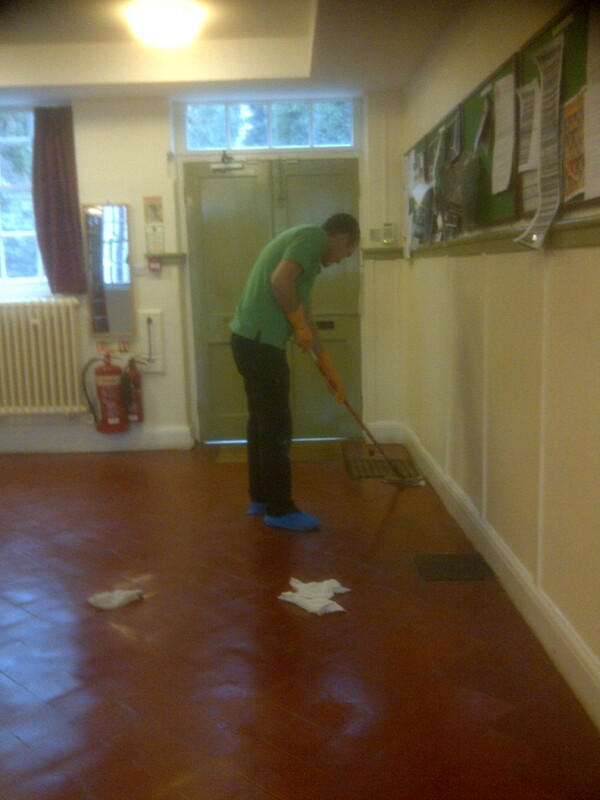 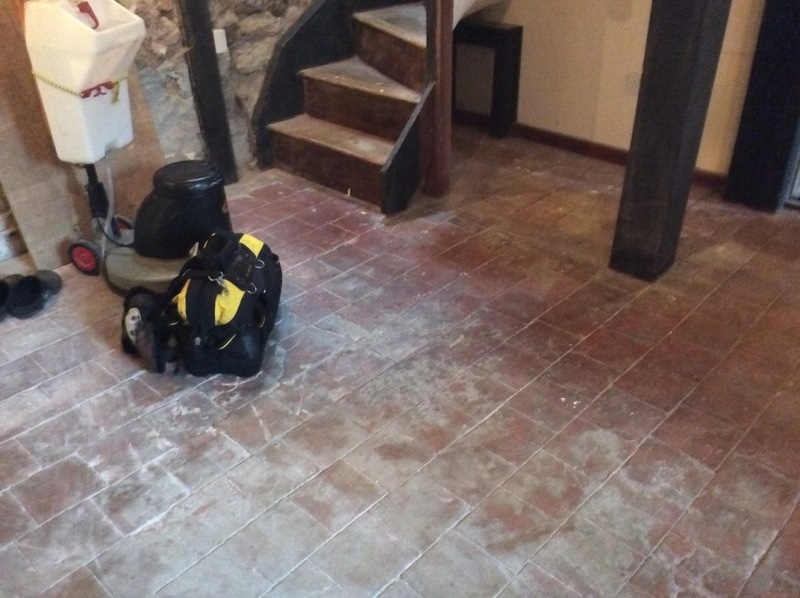 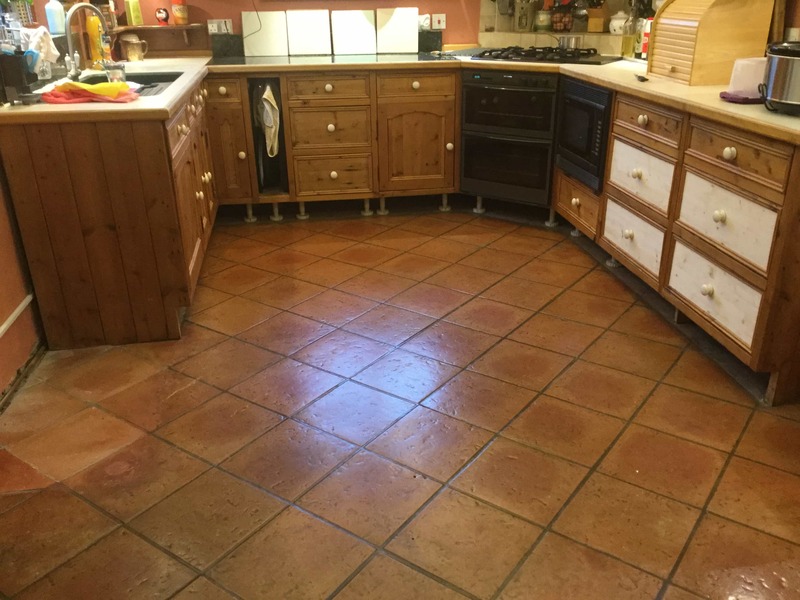 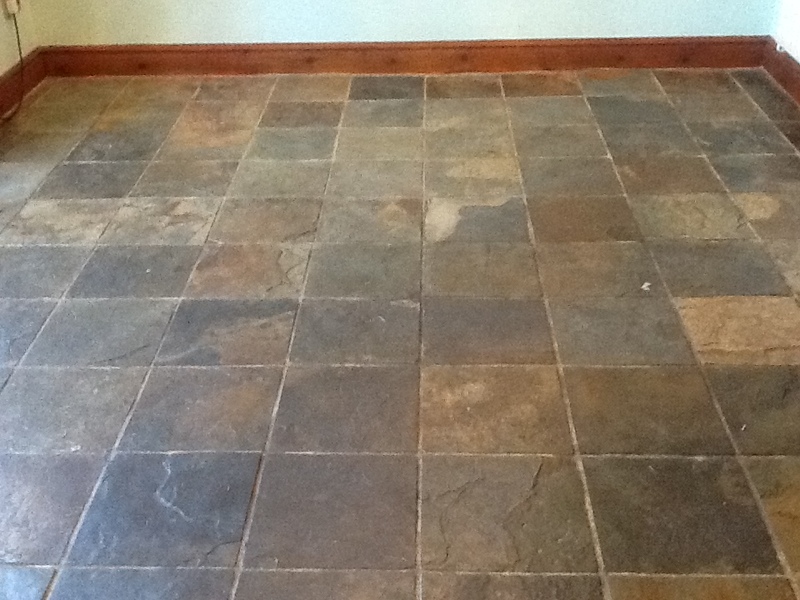 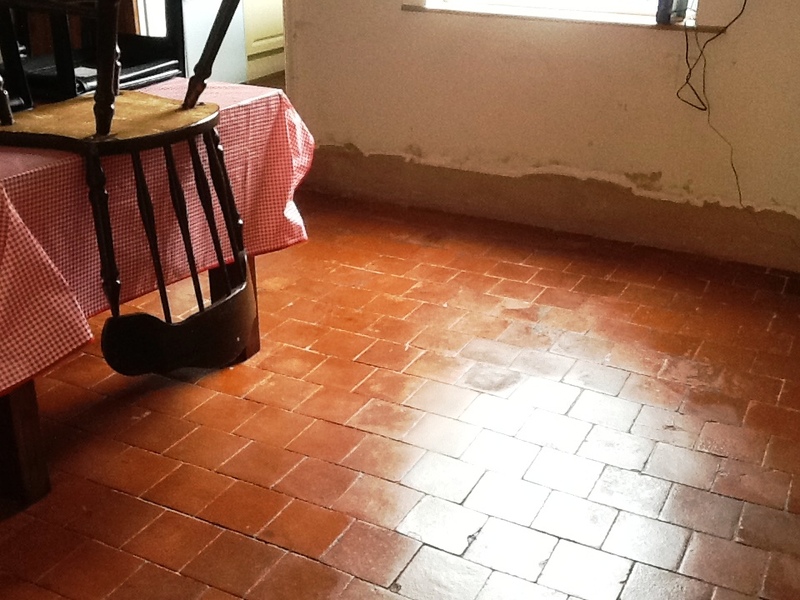 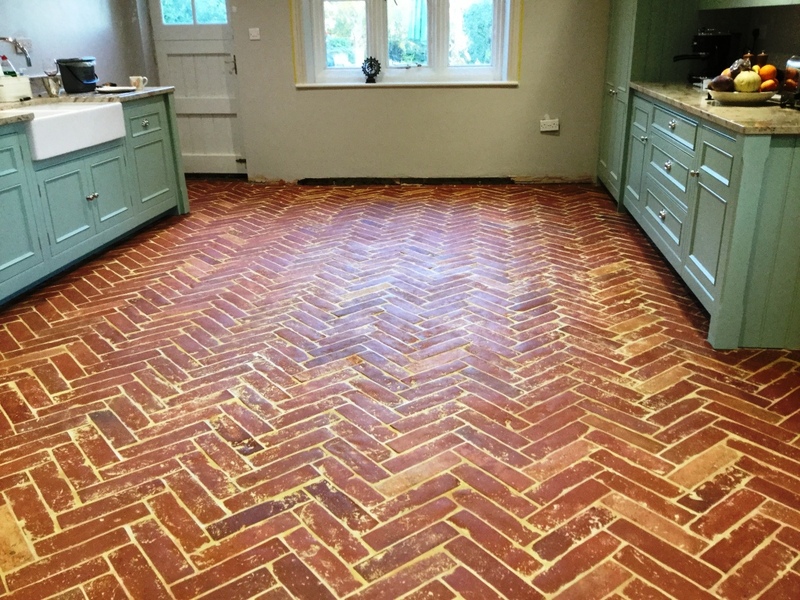 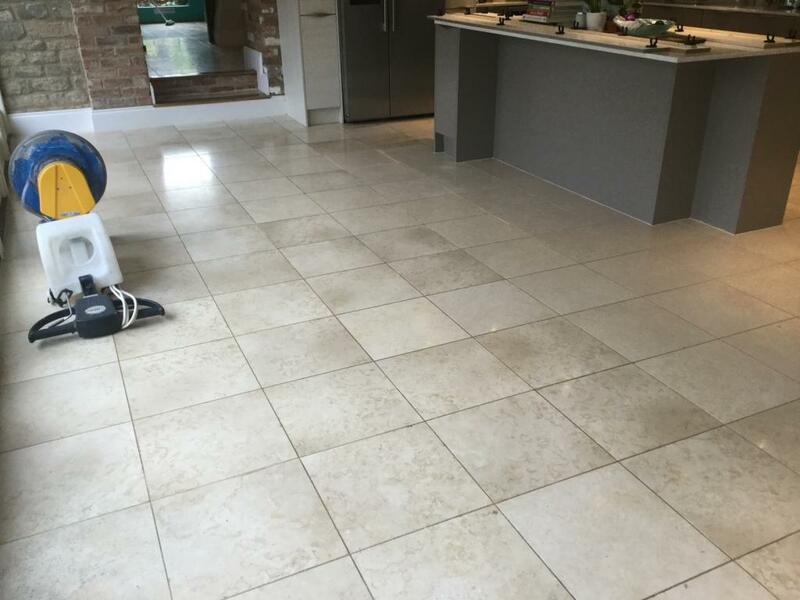 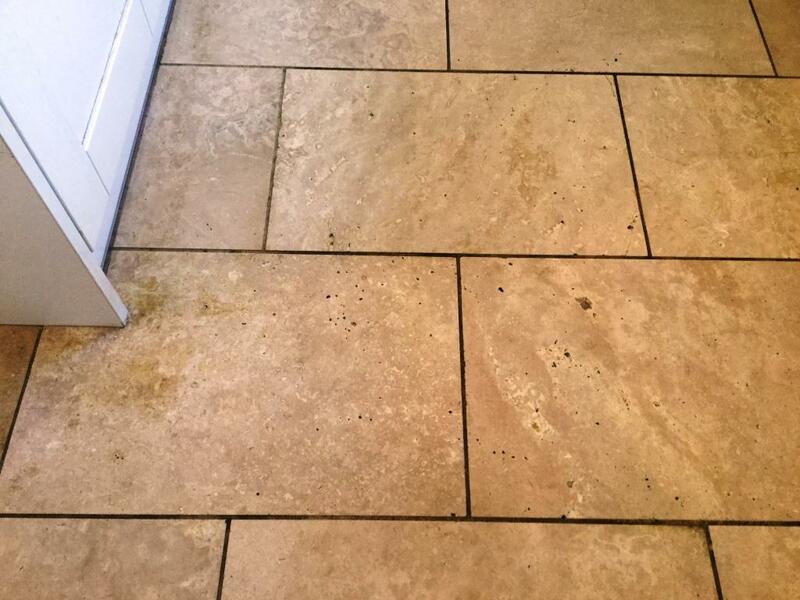 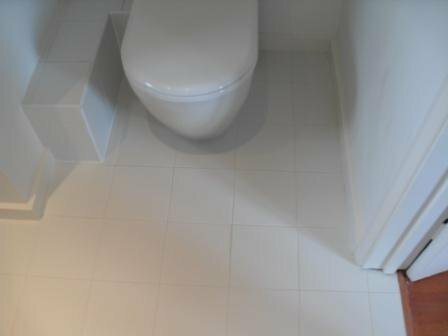 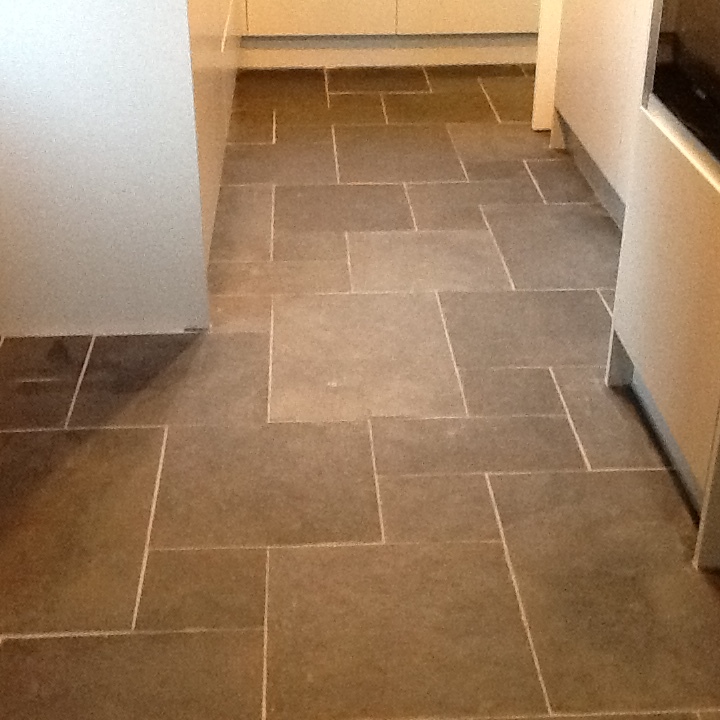 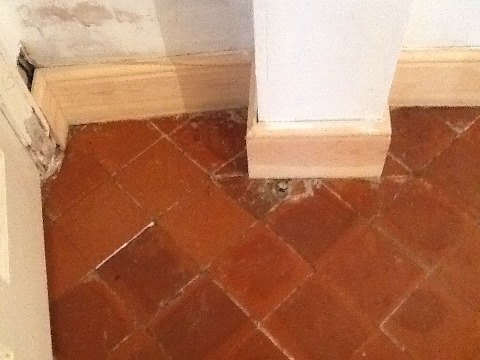 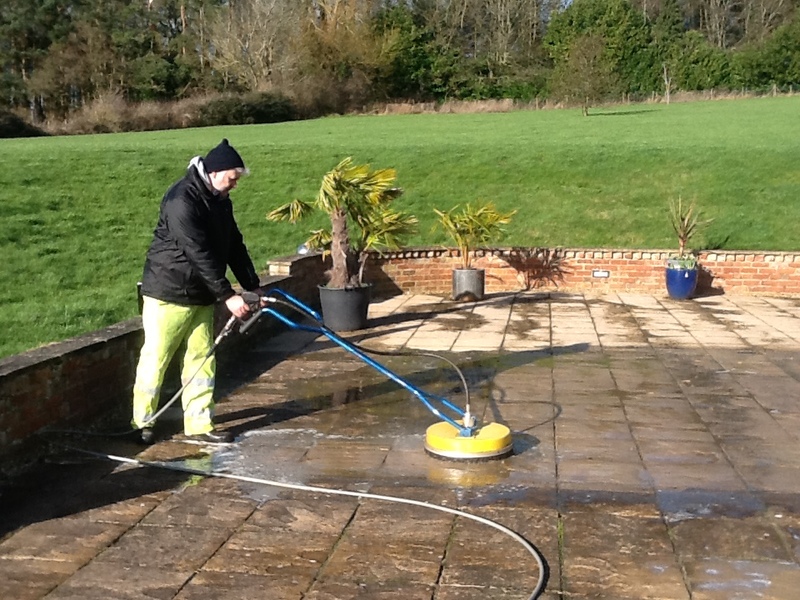 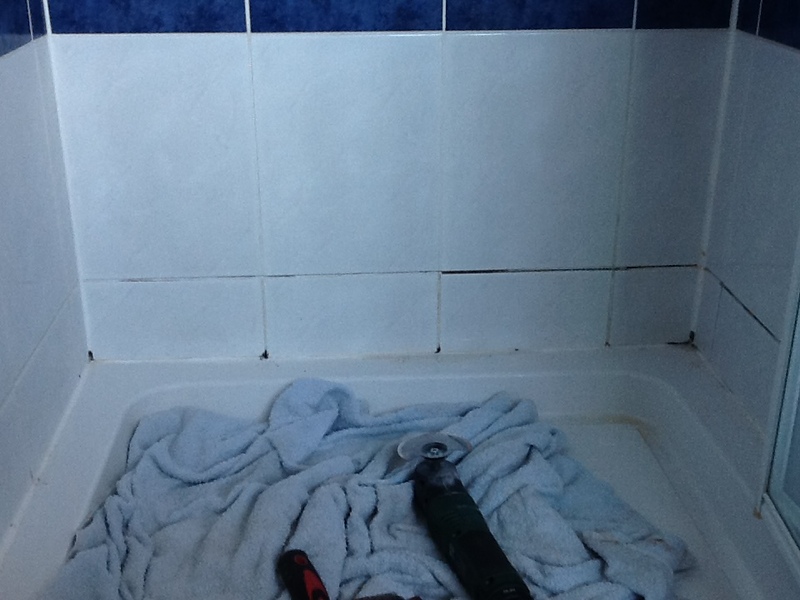 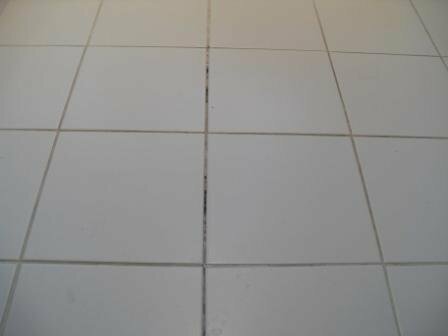 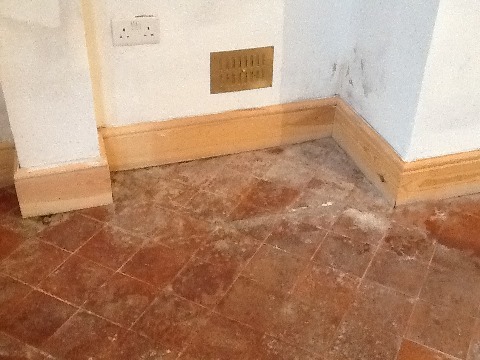 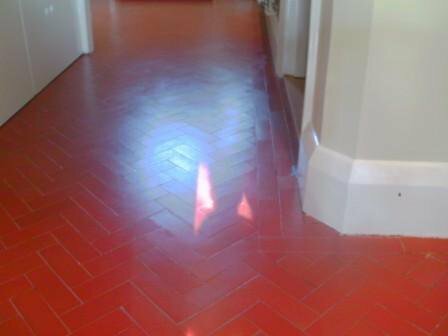 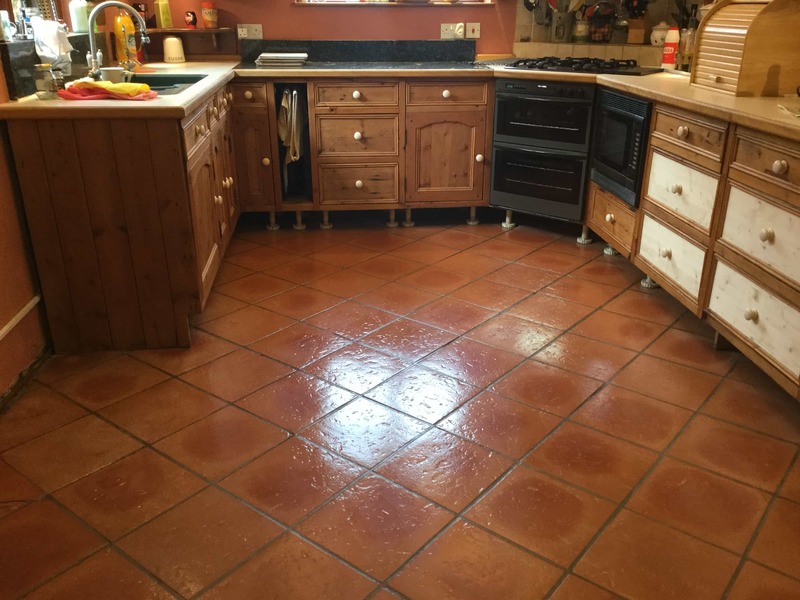 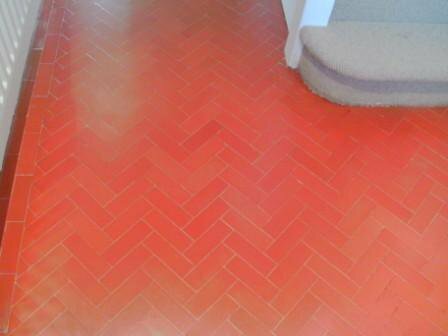 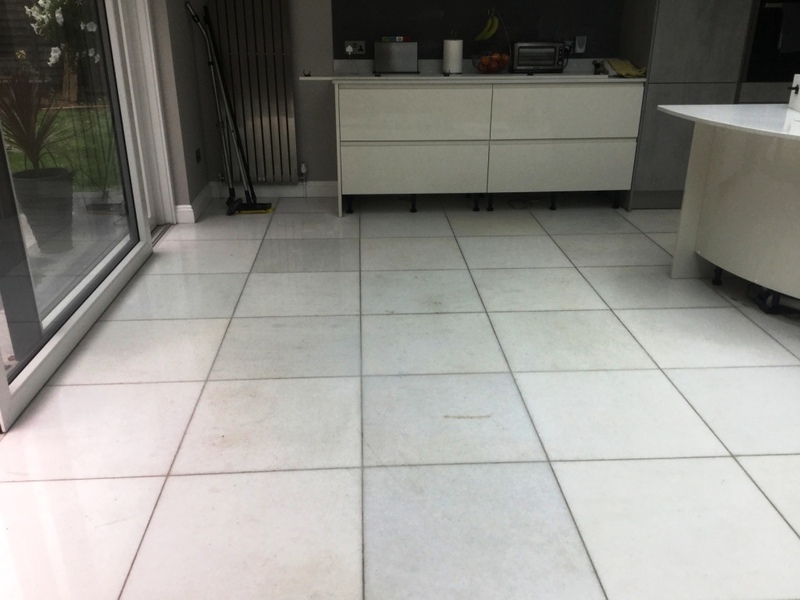 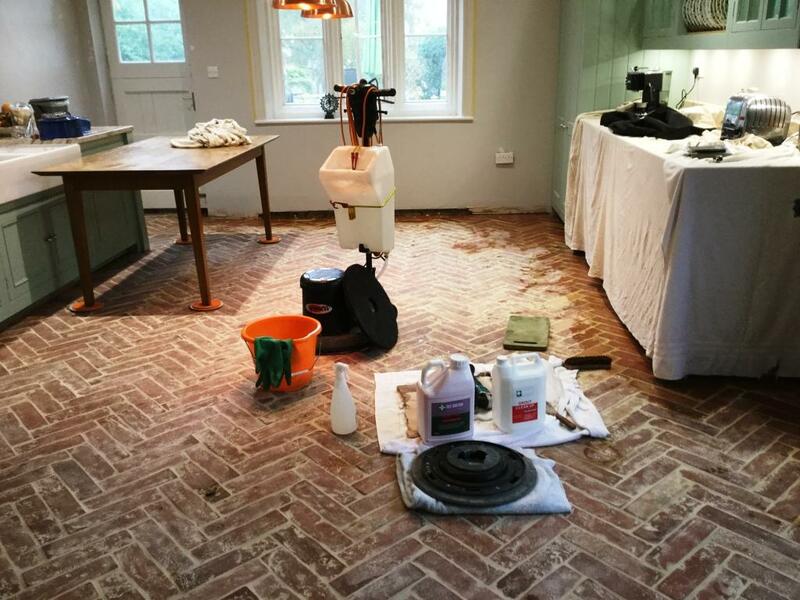 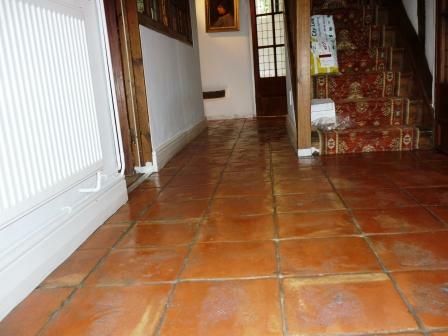 The photograph below show a Limestone tiled floor cleaned and sealed with Tile Doctor Colour Grow. 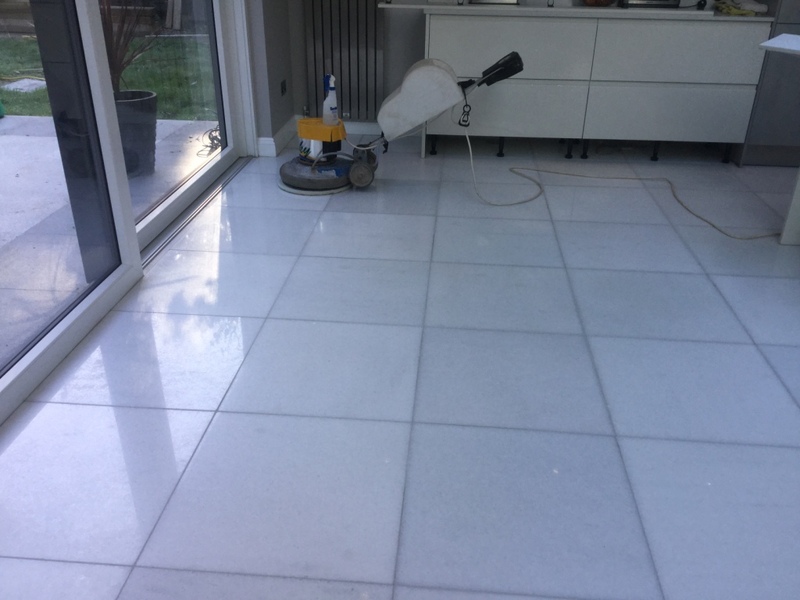 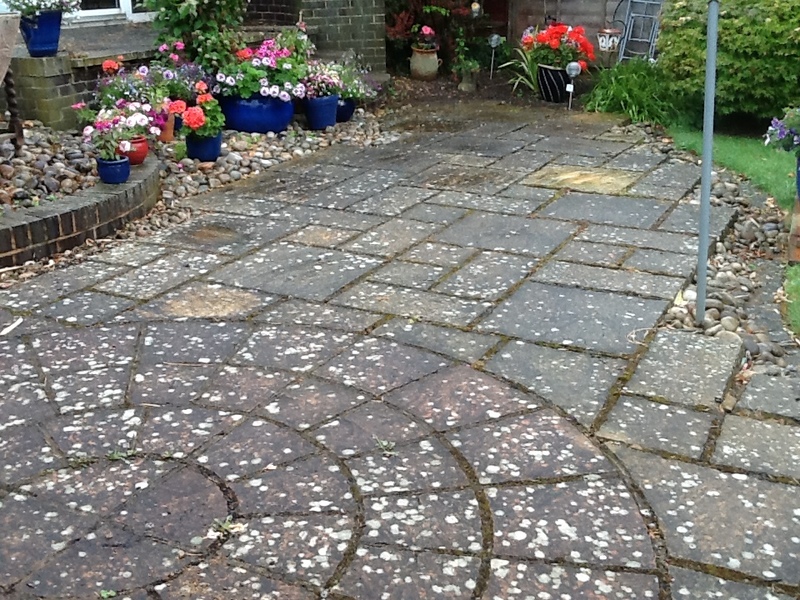 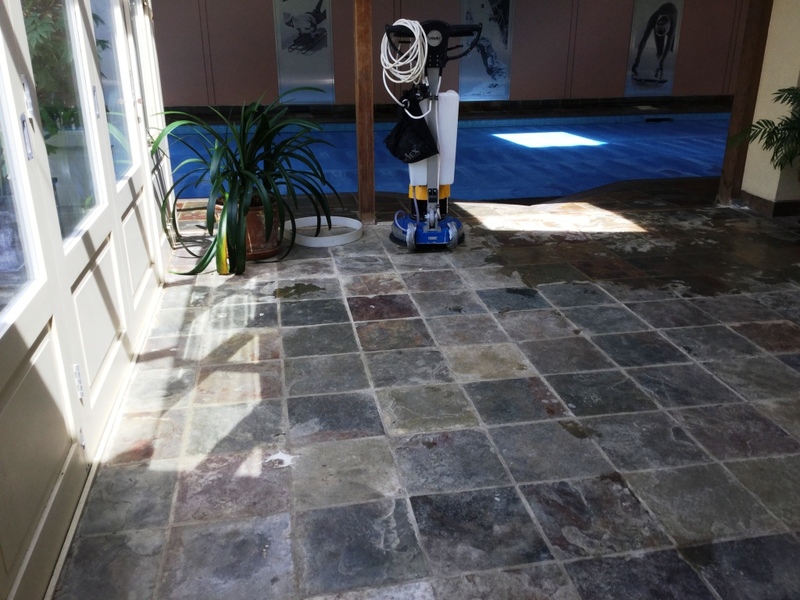 The photograph below show a Limestone conservatory floor cleaned and sealed with Tile Doctor Colour Grow. 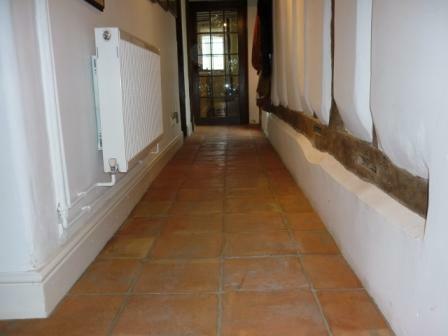 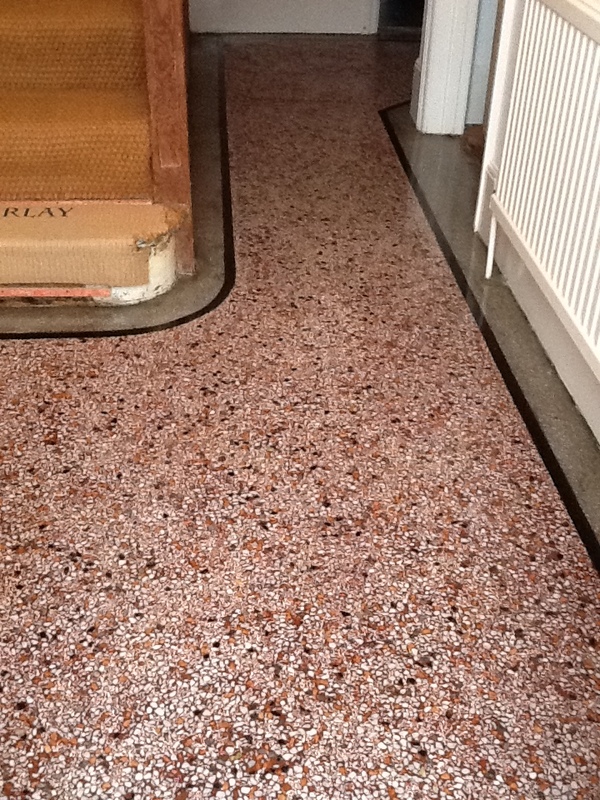 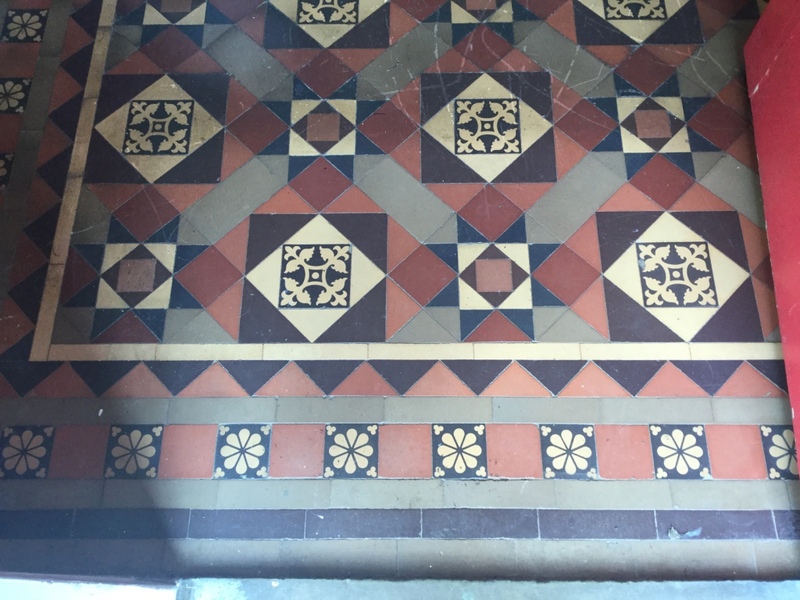 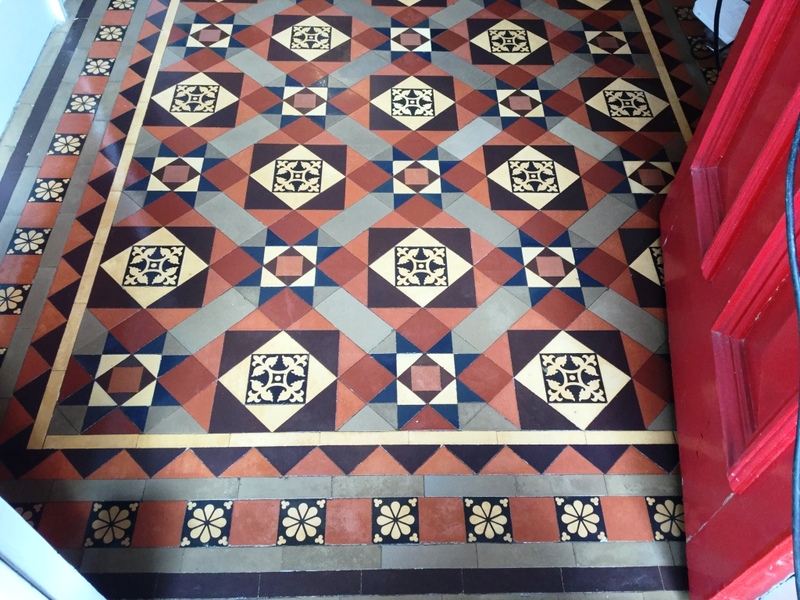 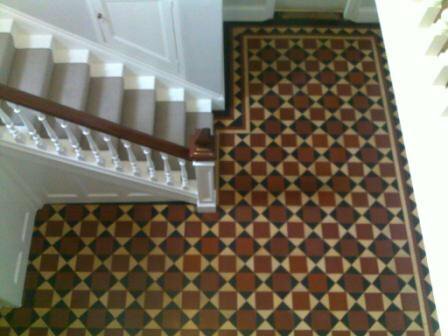 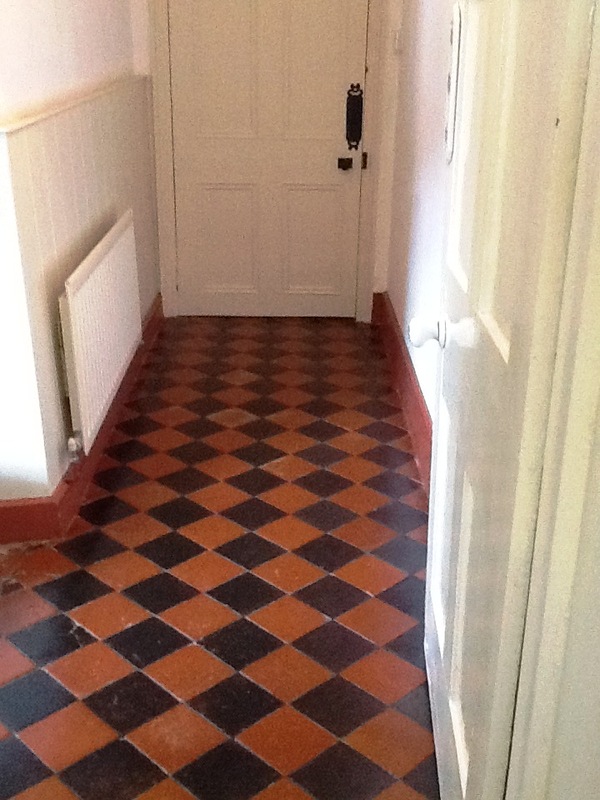 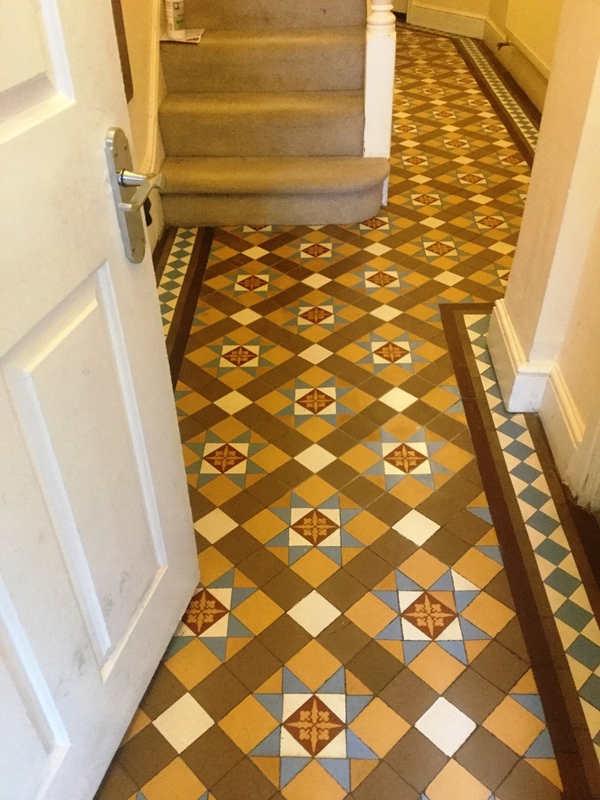 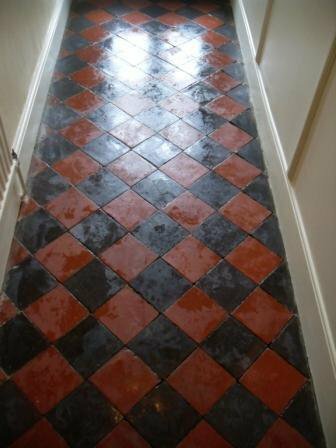 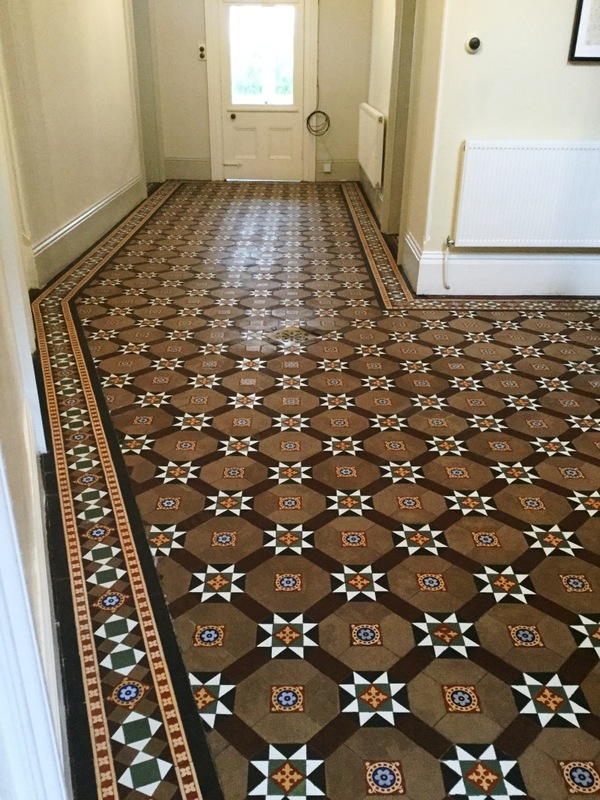 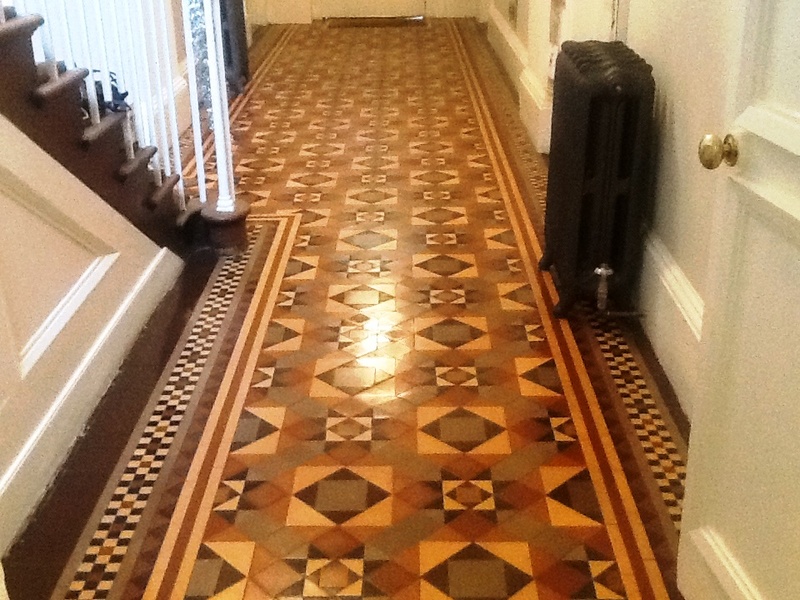 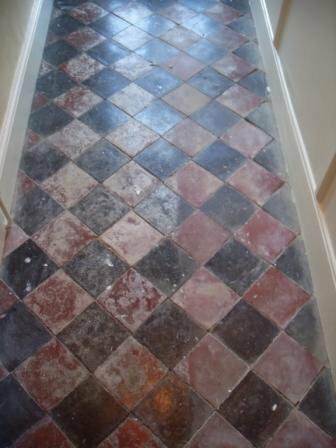 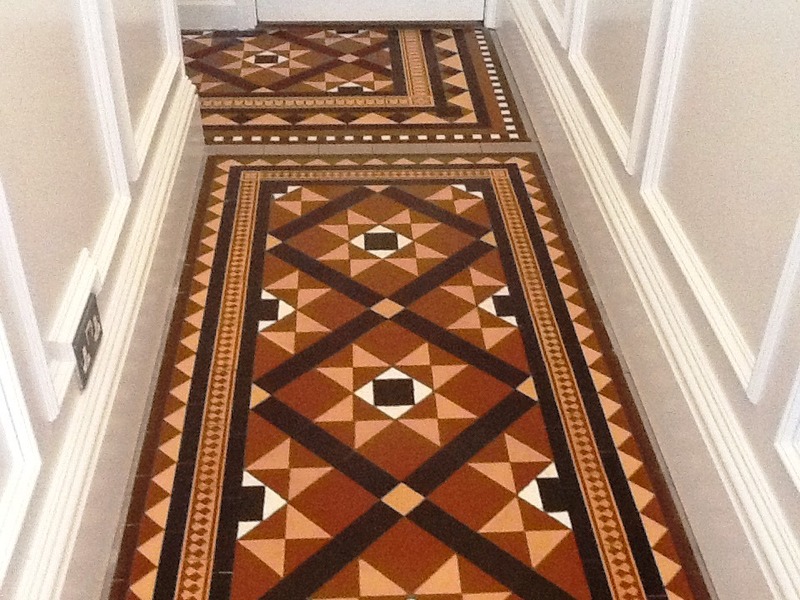 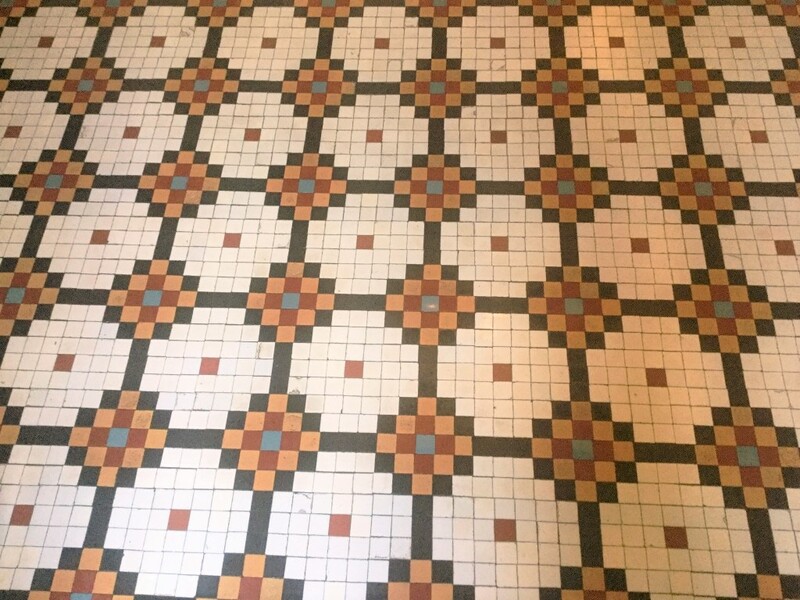 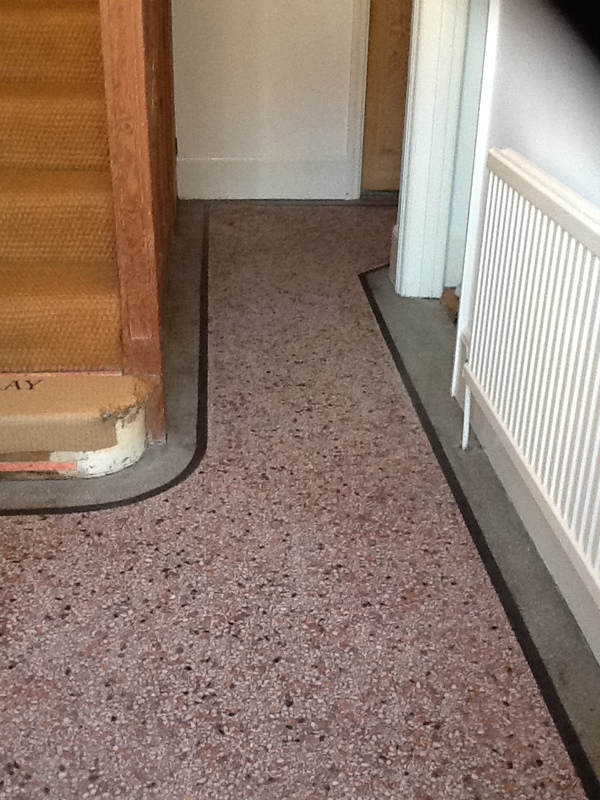 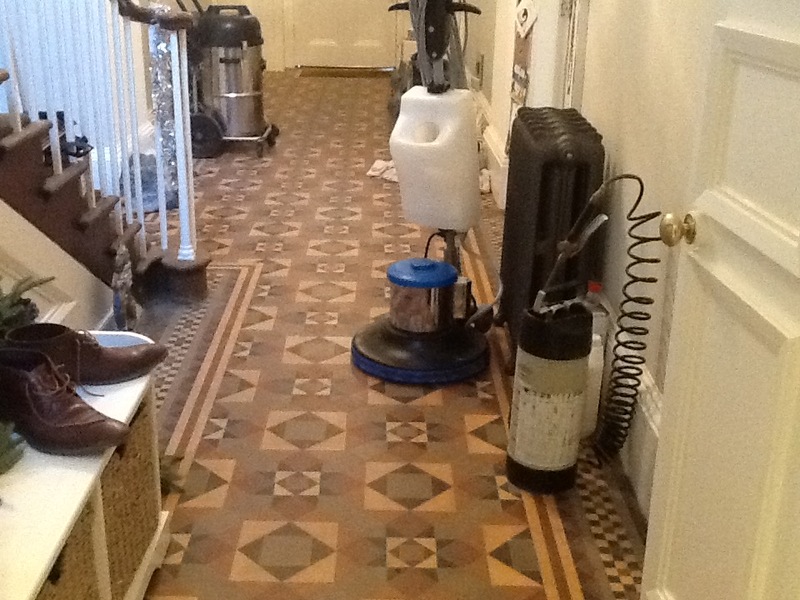 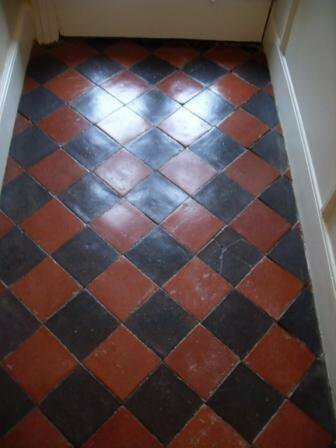 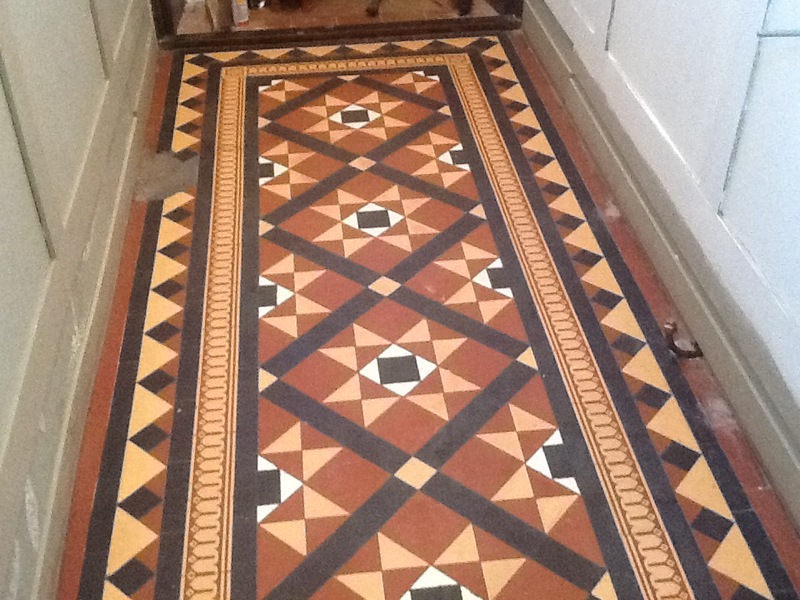 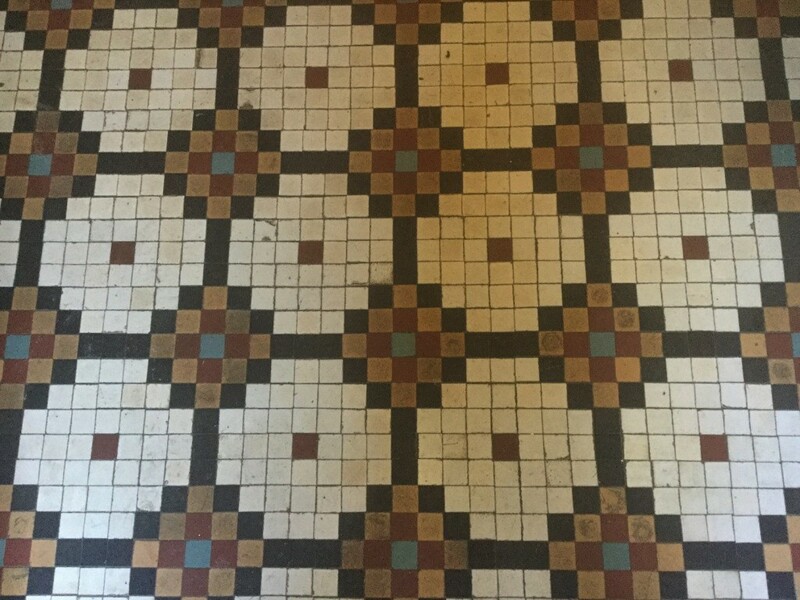 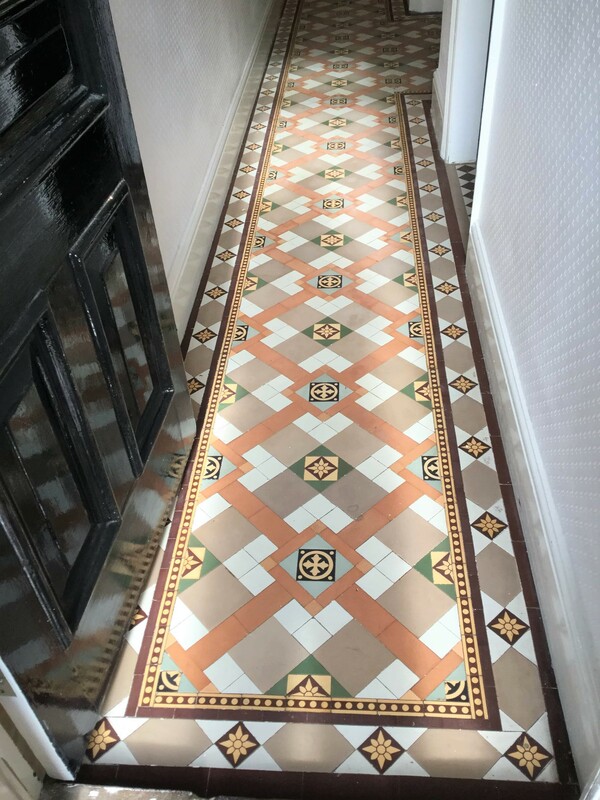 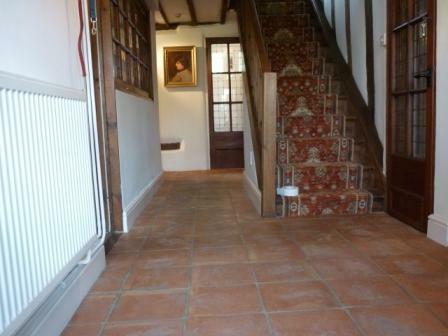 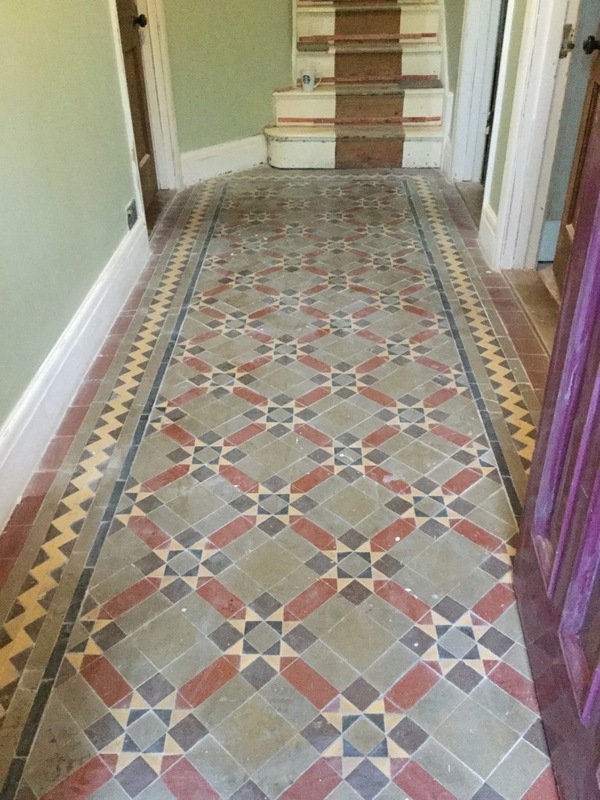 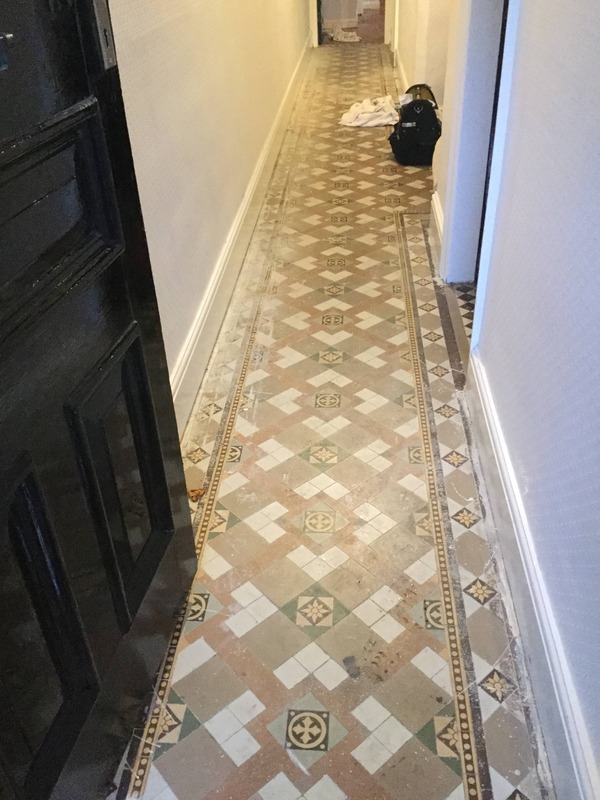 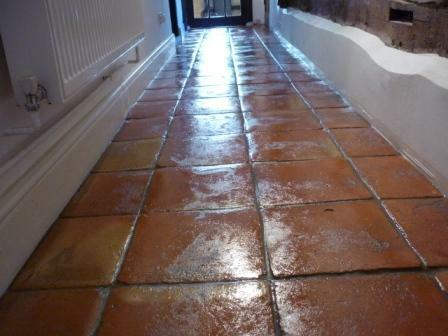 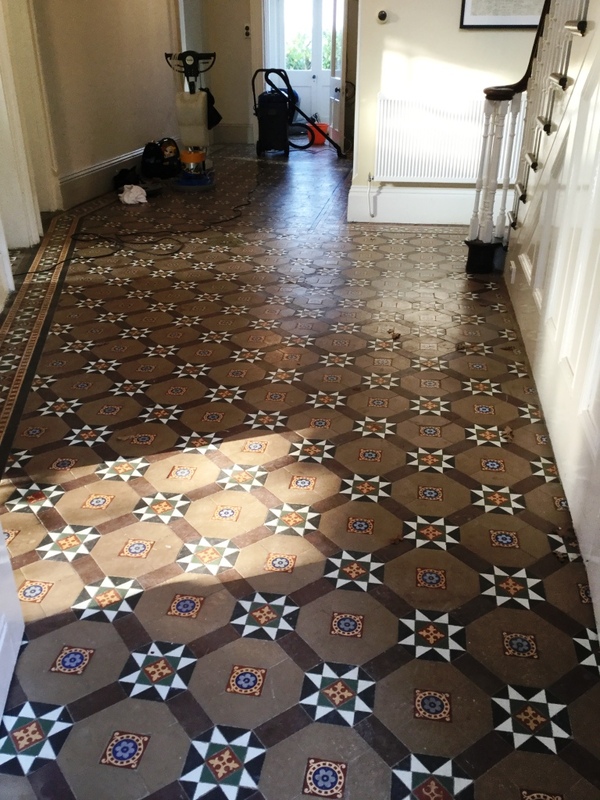 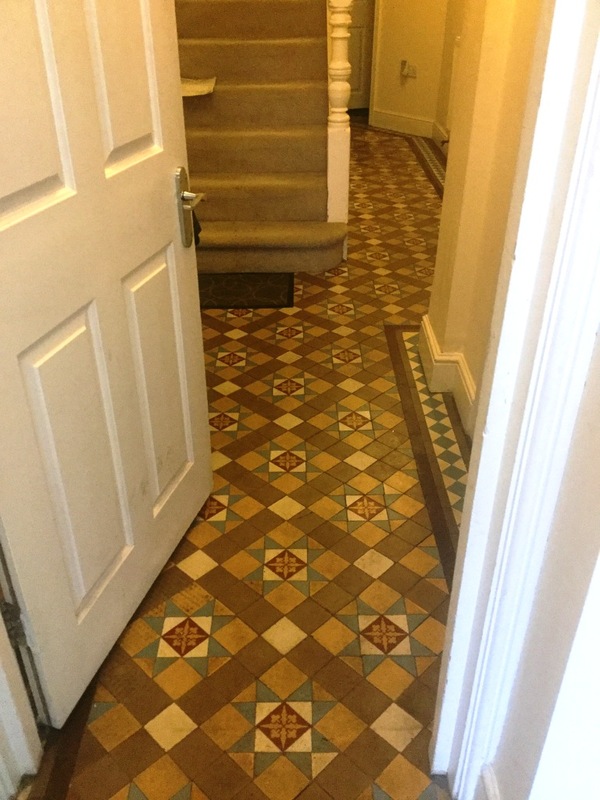 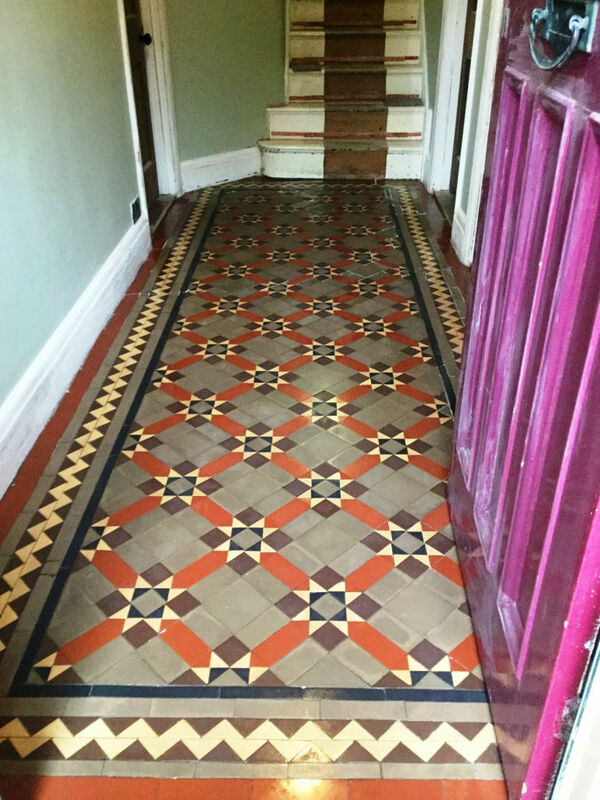 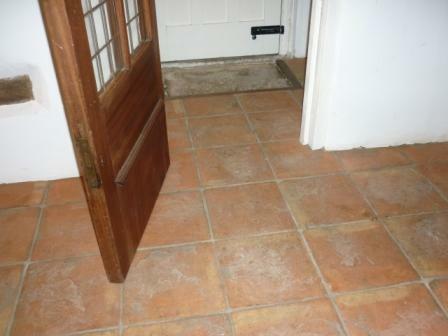 The photograph below show a Victorian hallway floor cleaned and sealed with Tile Doctor Colour Grow. 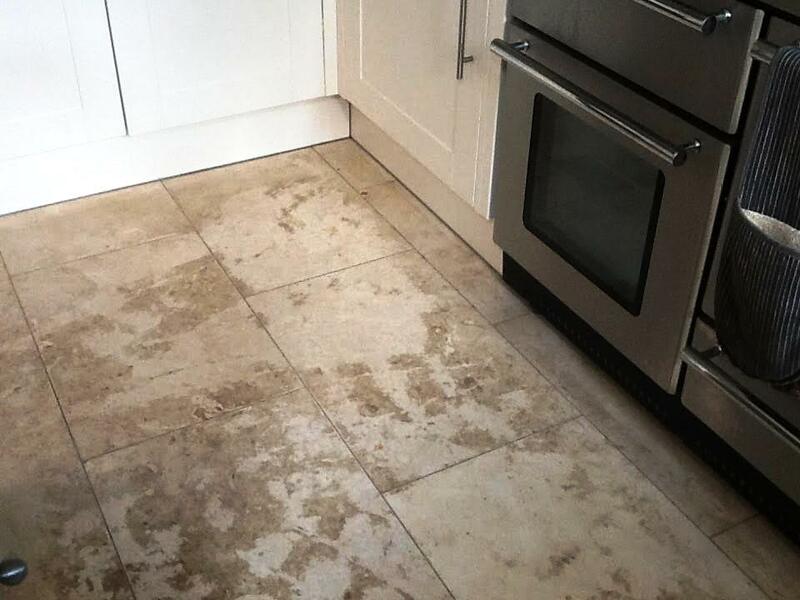 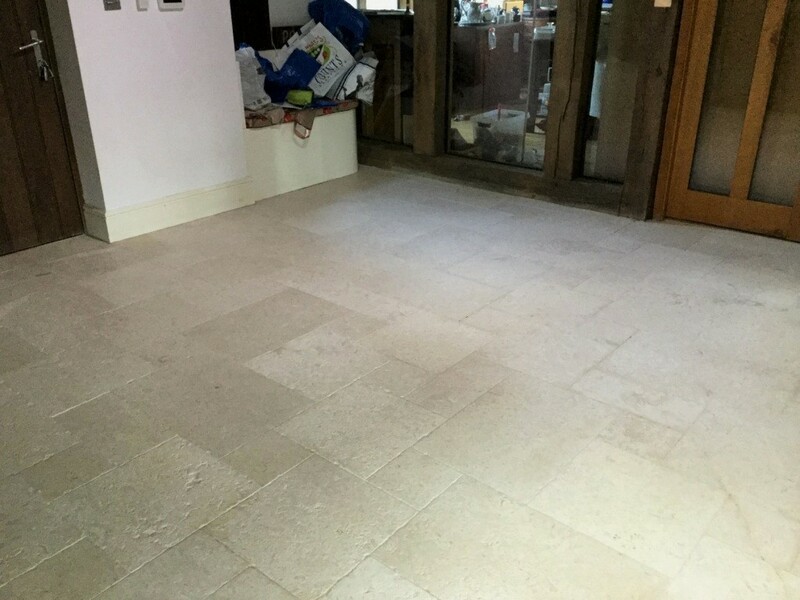 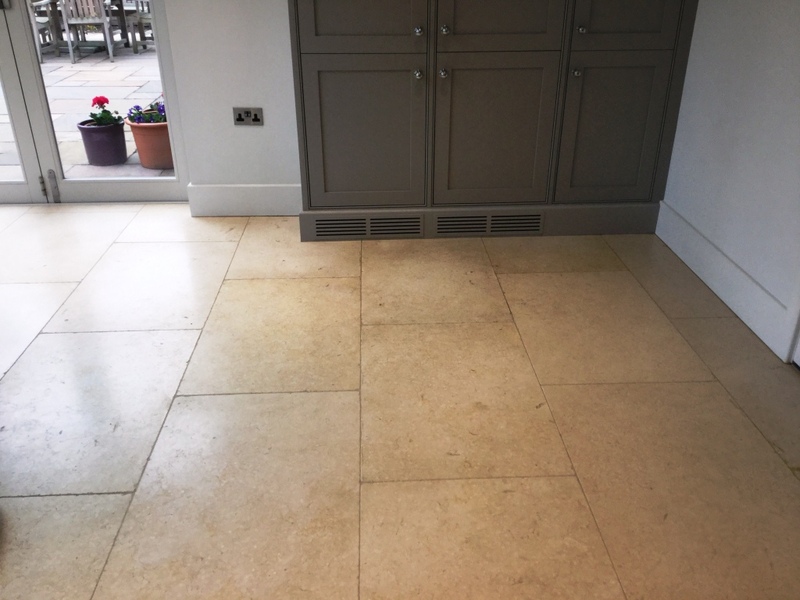 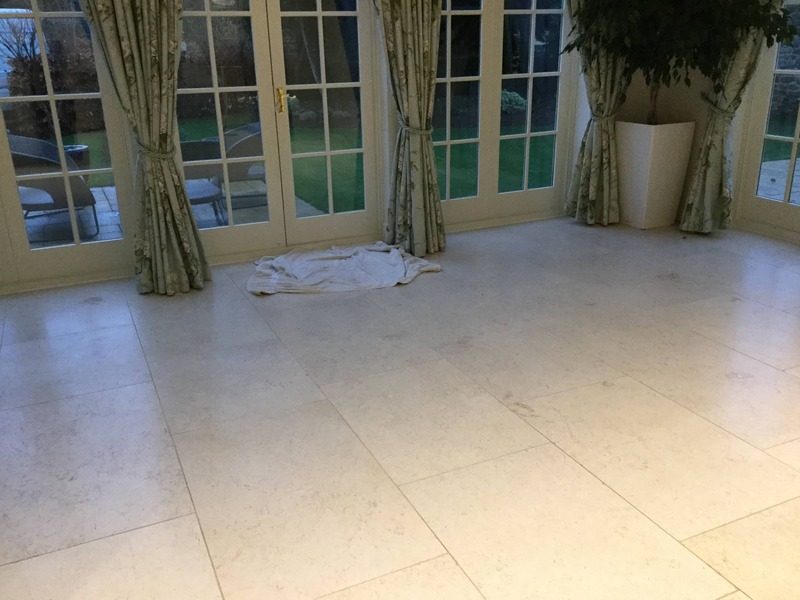 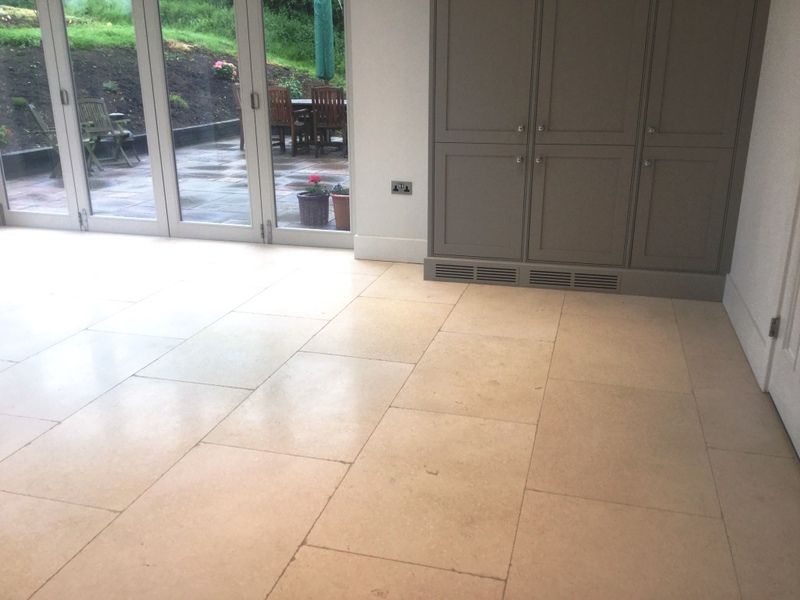 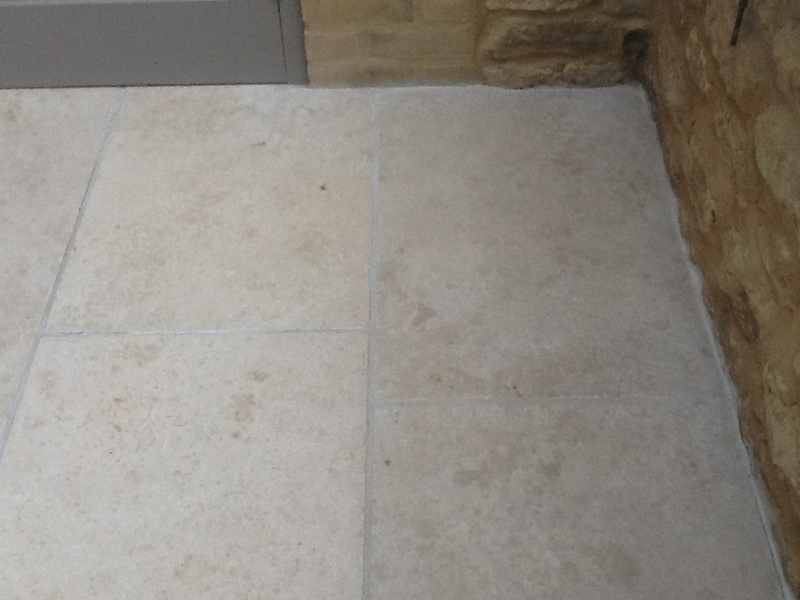 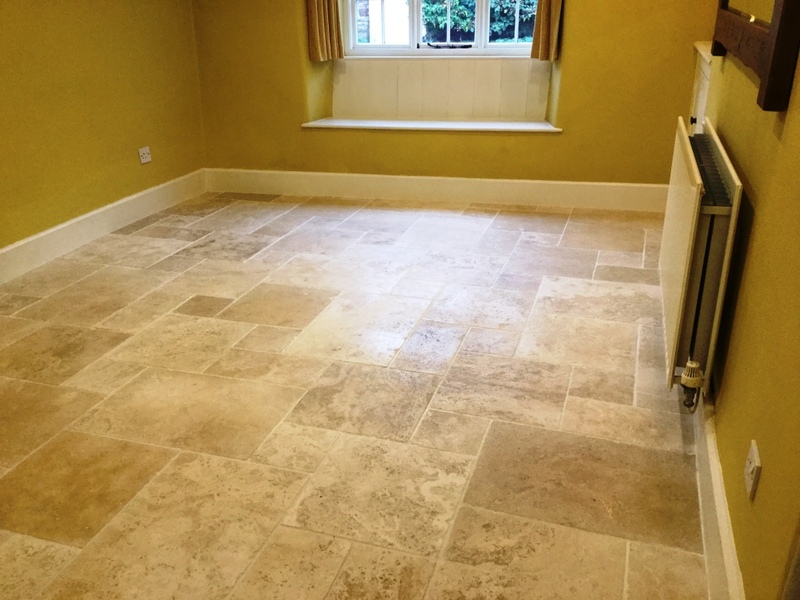 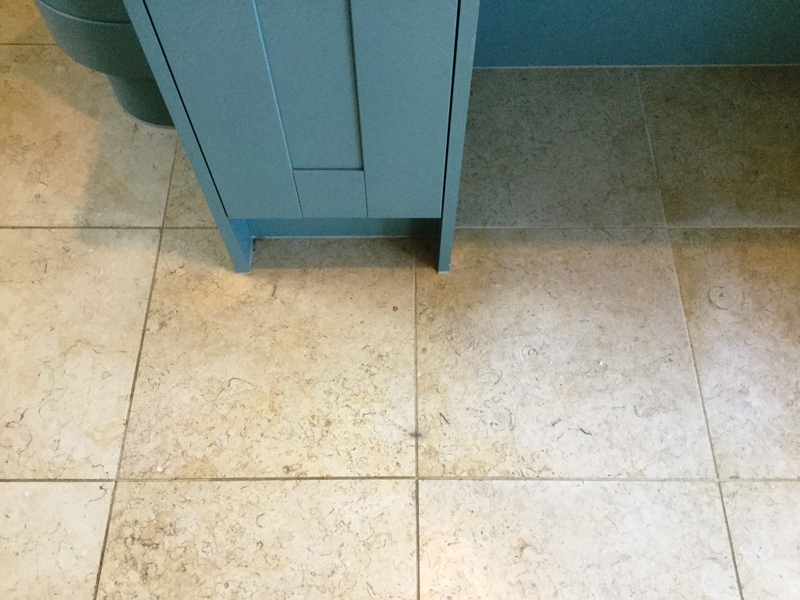 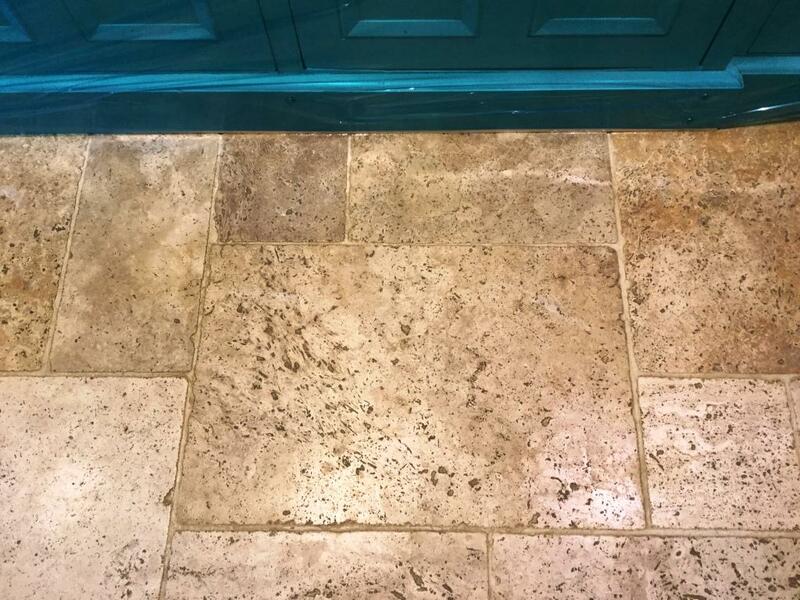 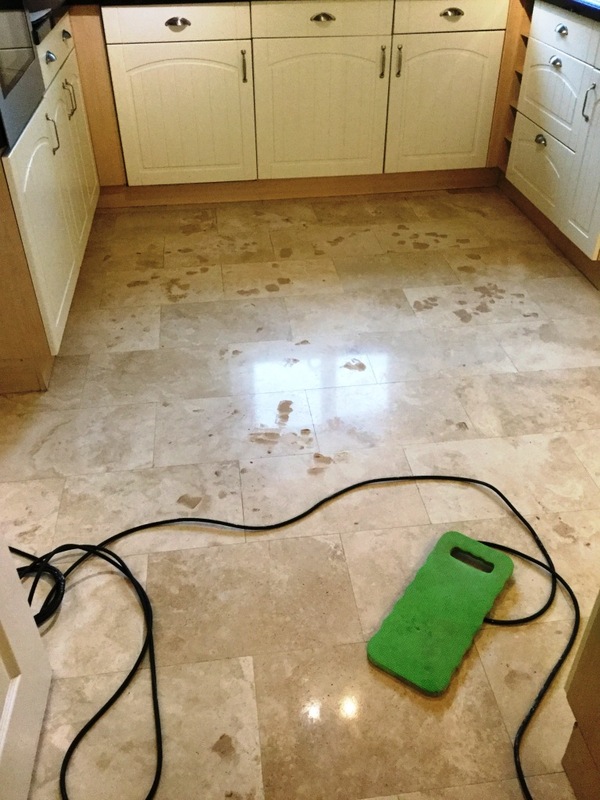 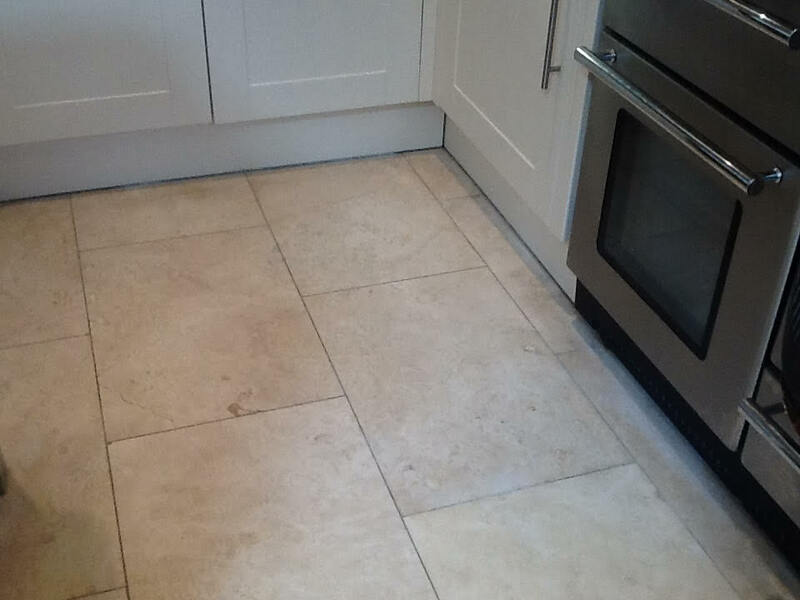 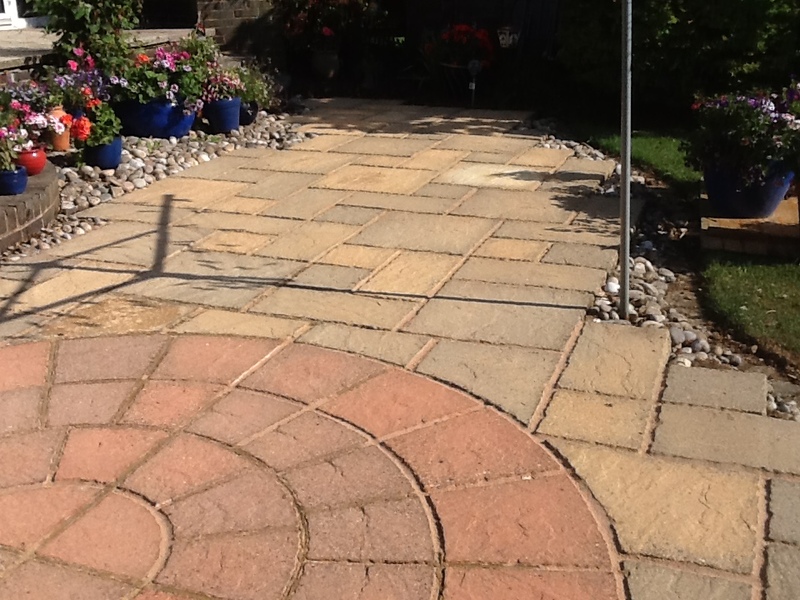 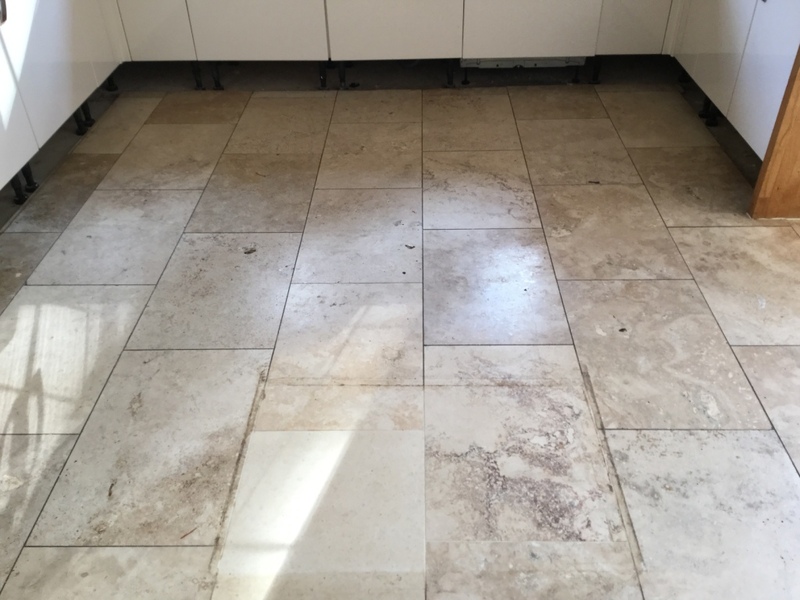 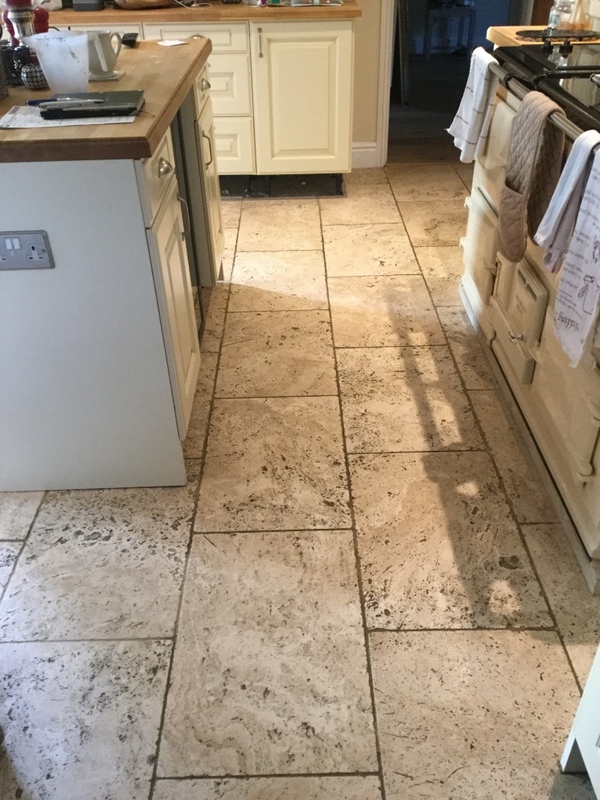 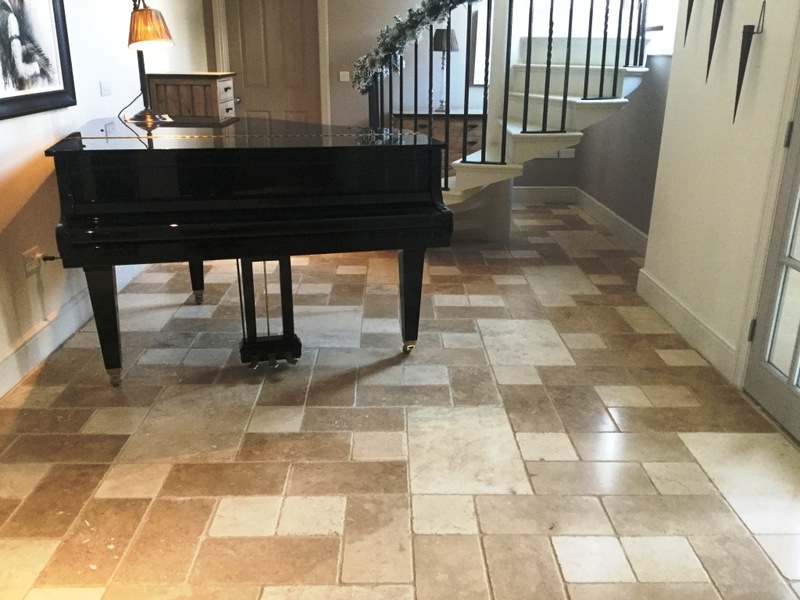 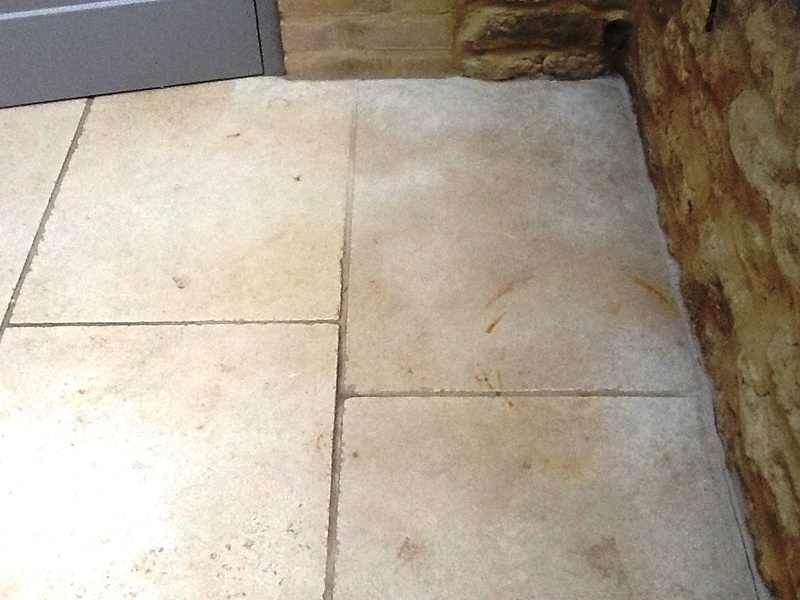 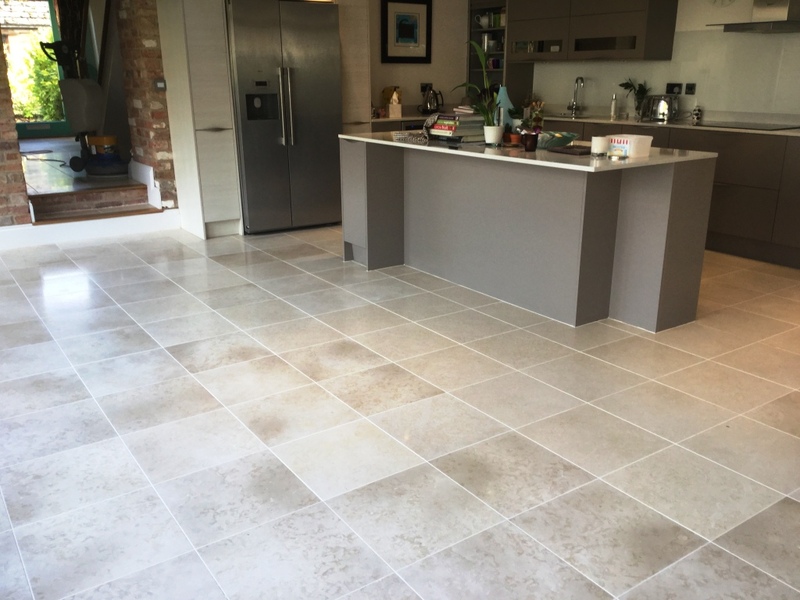 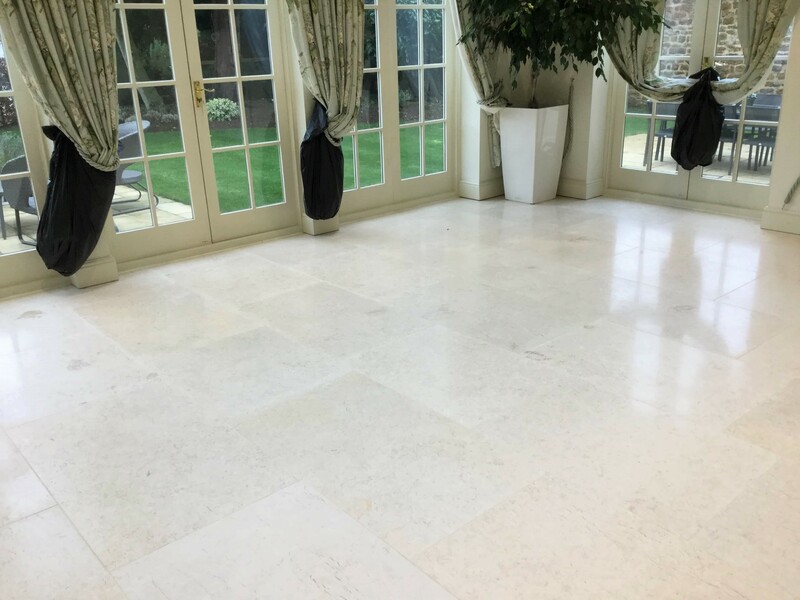 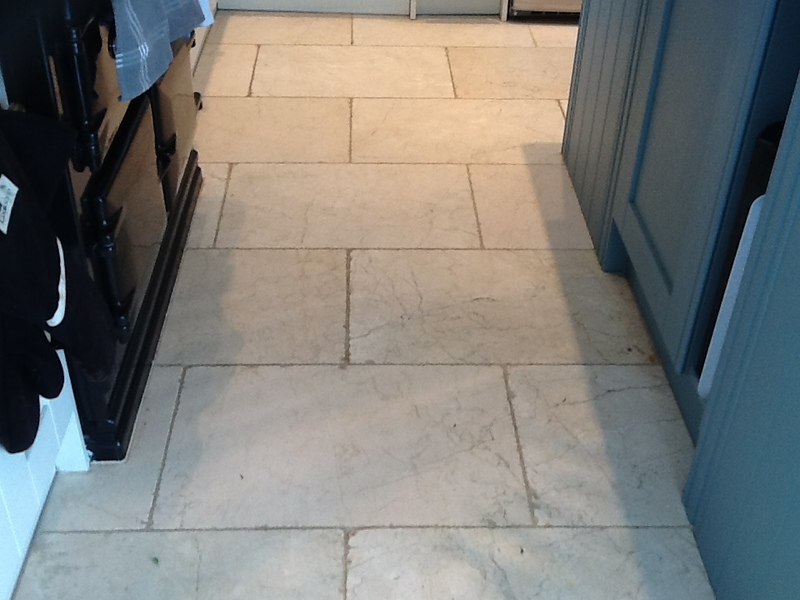 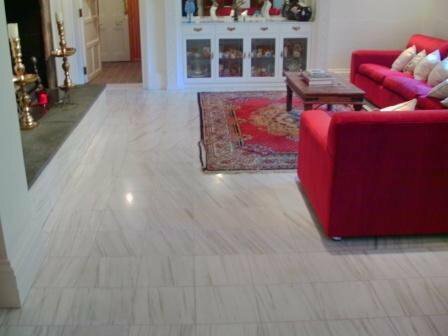 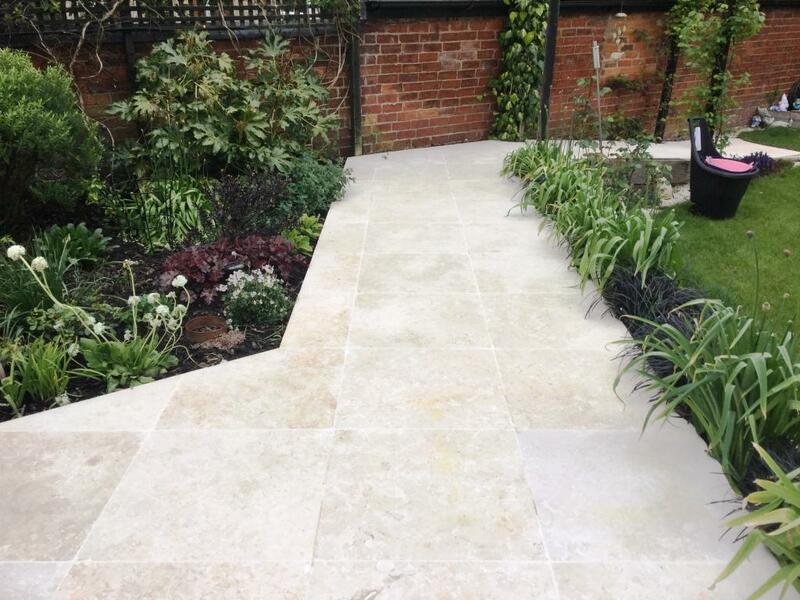 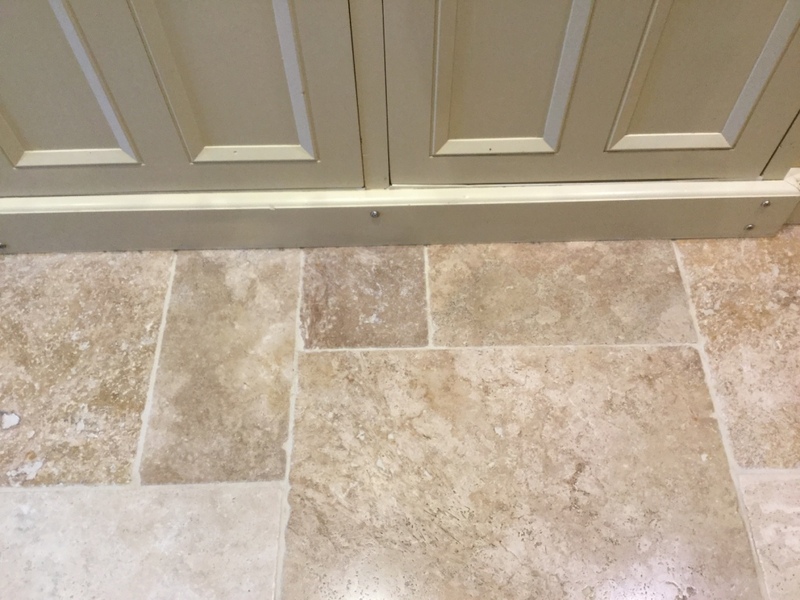 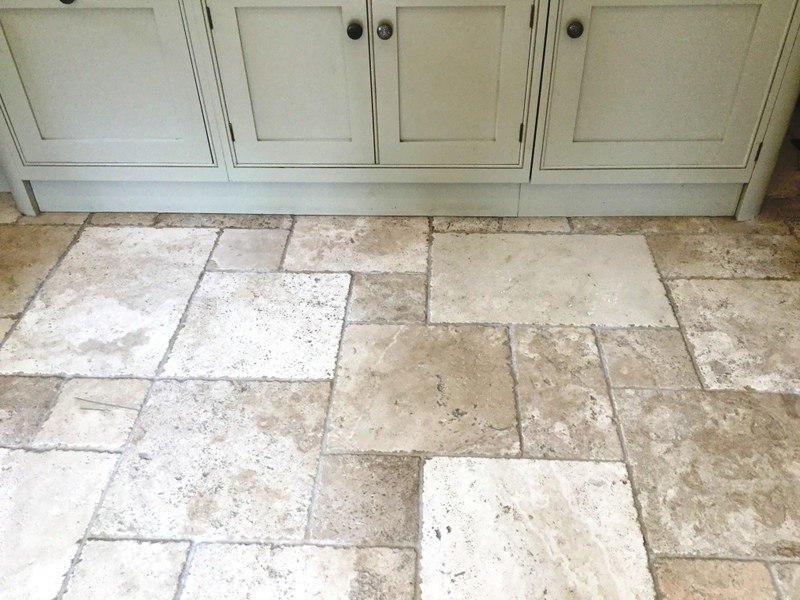 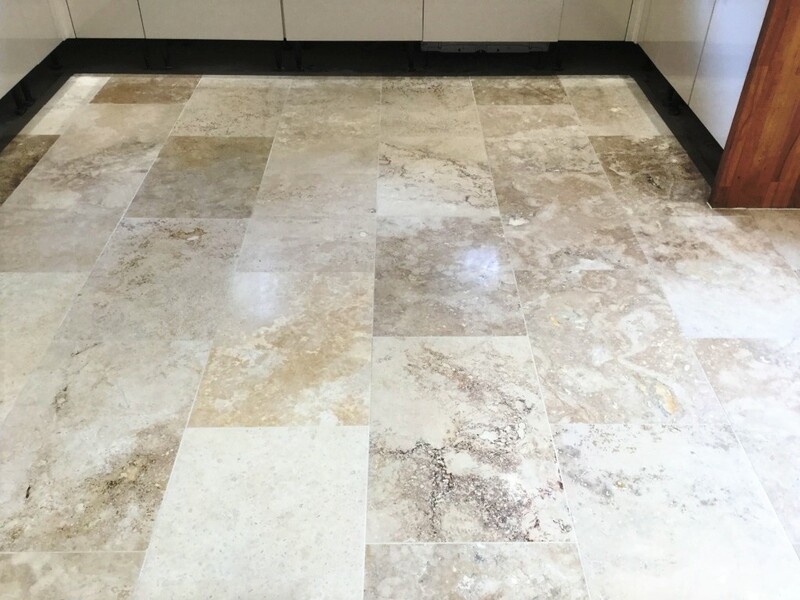 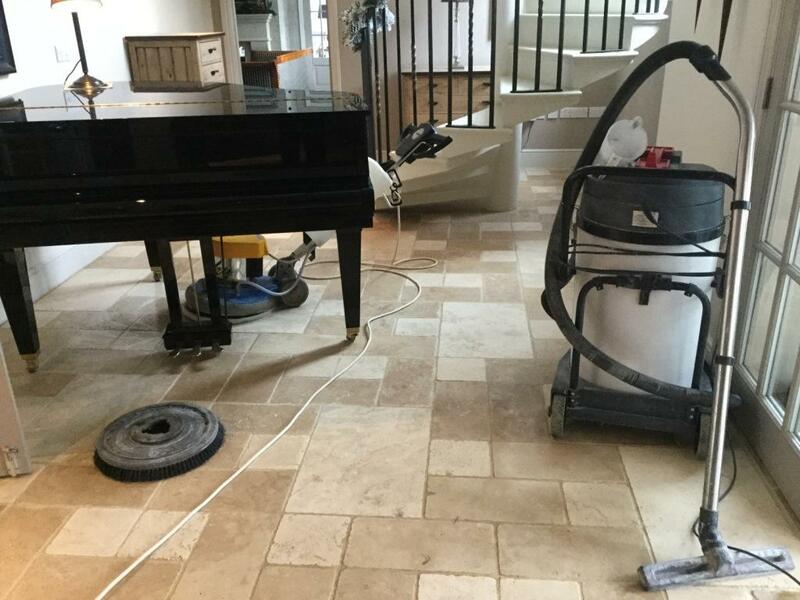 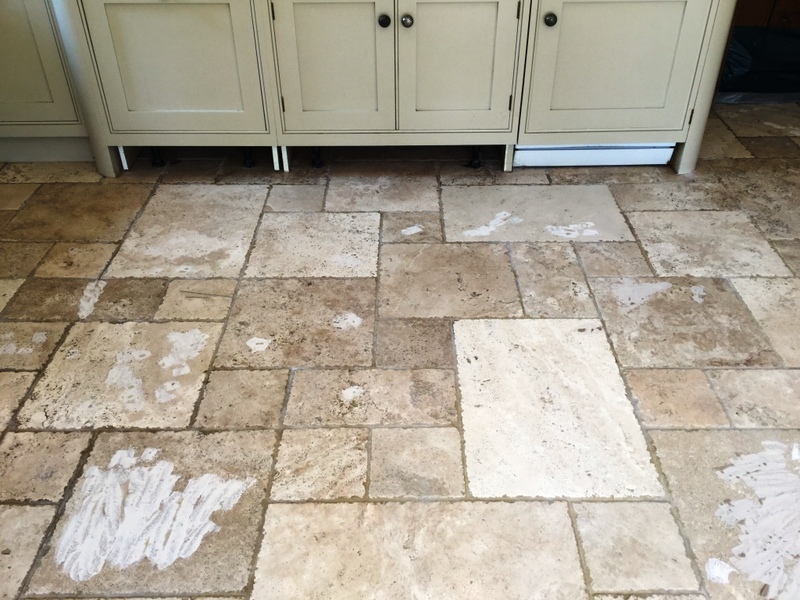 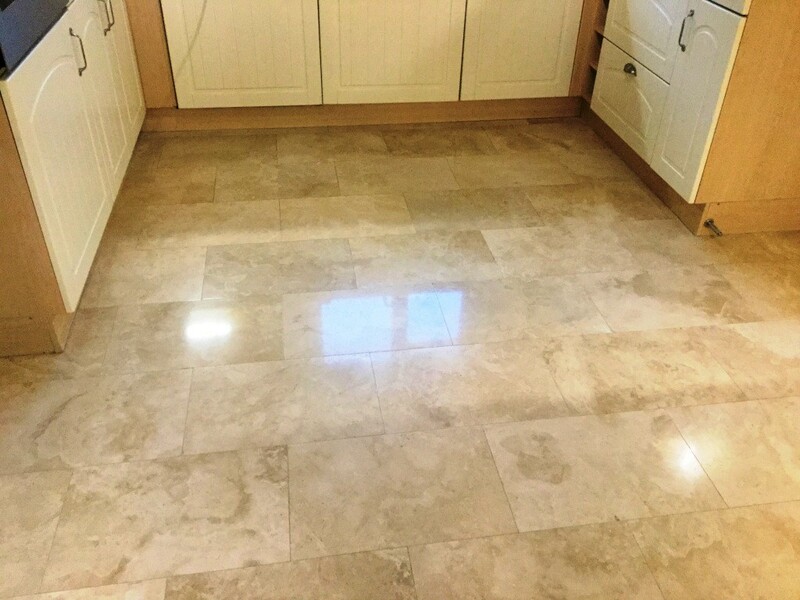 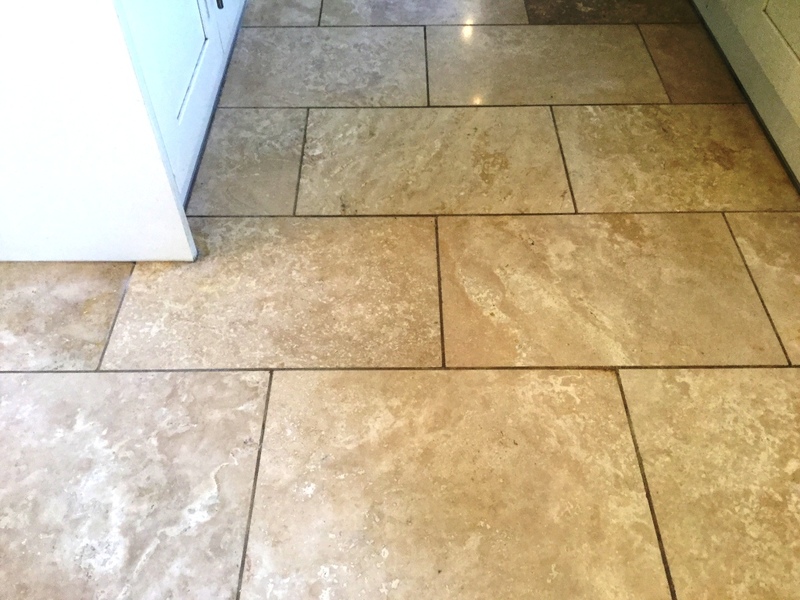 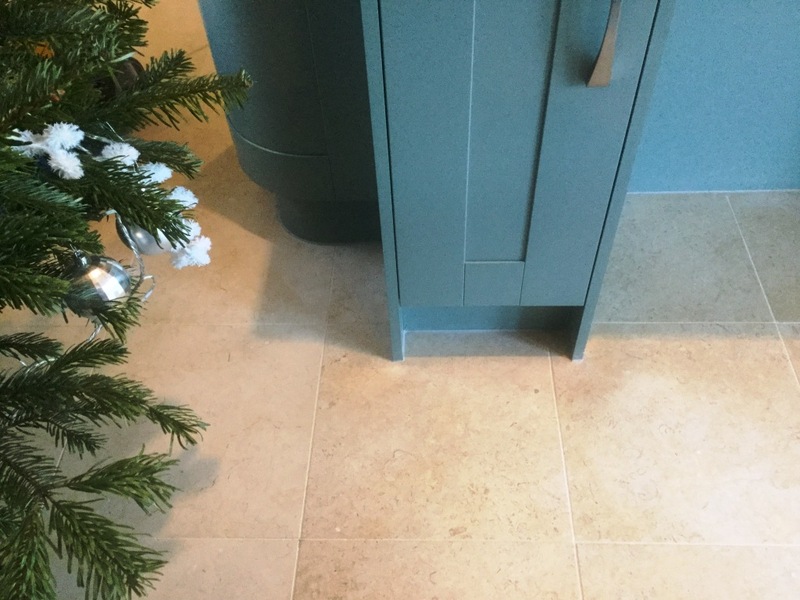 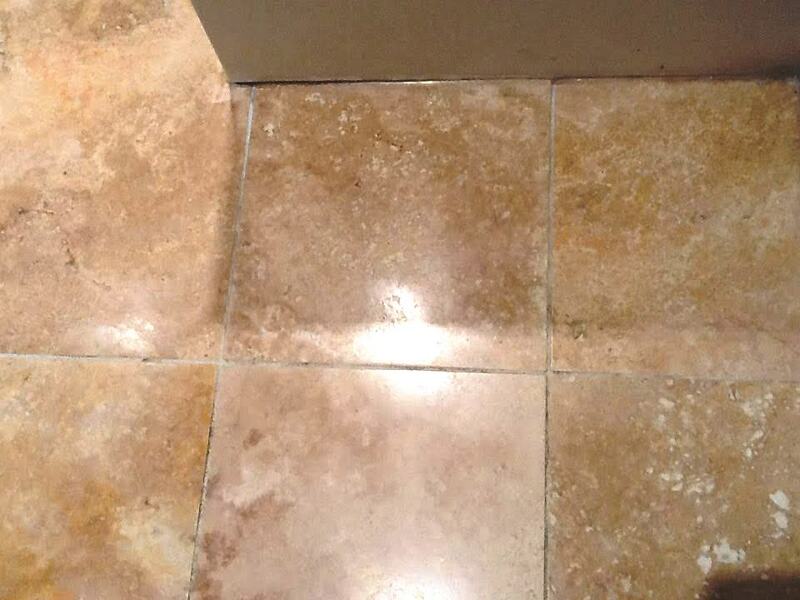 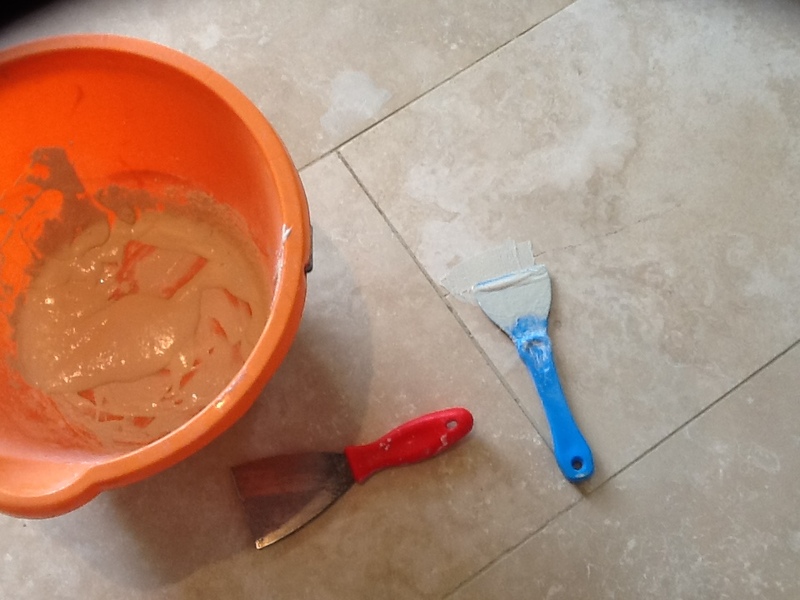 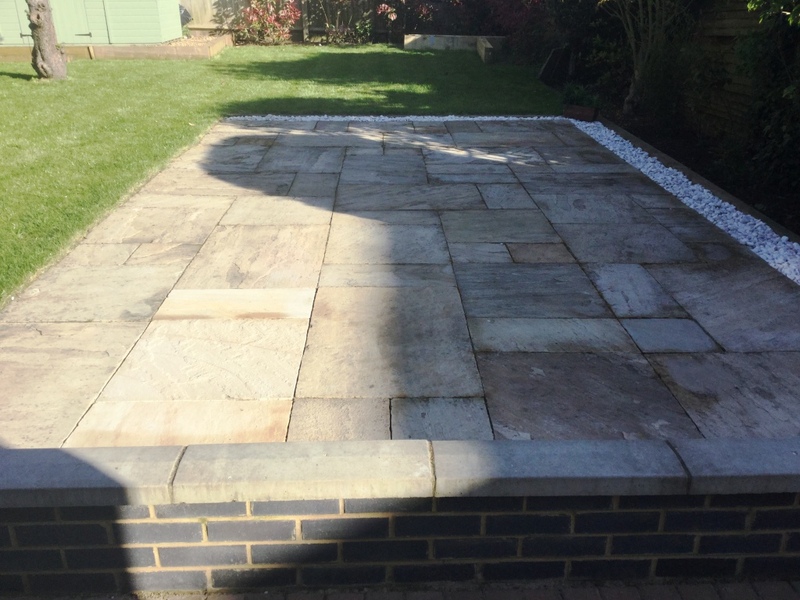 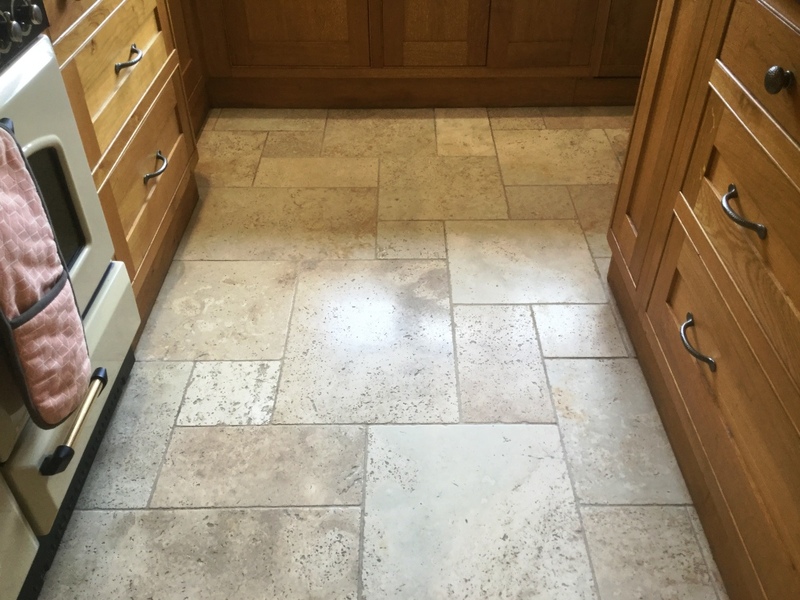 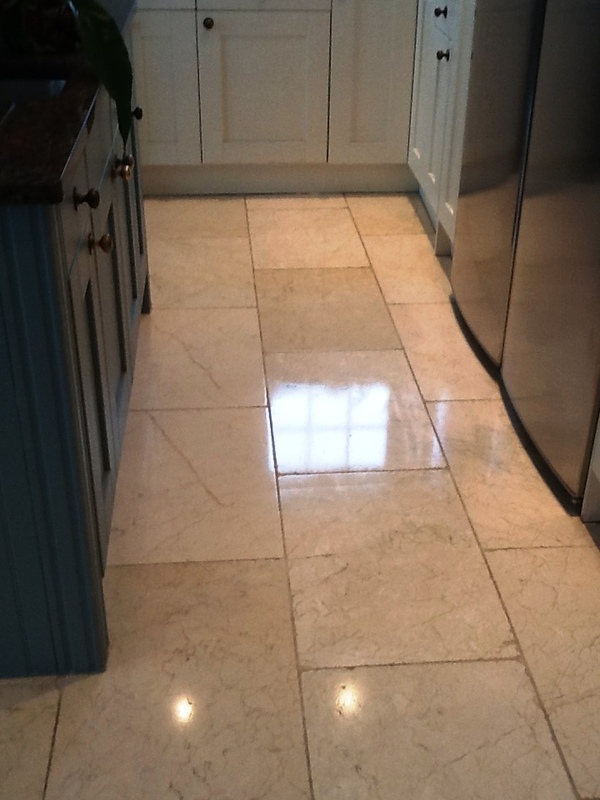 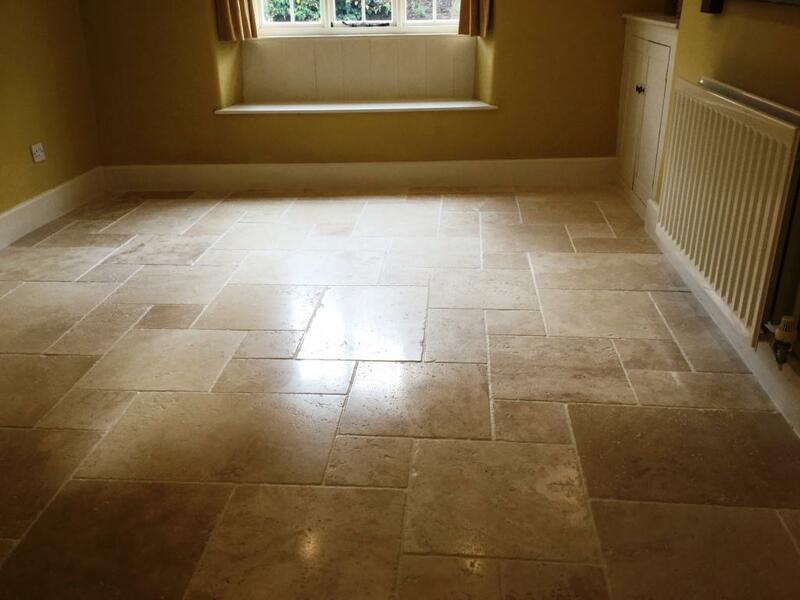 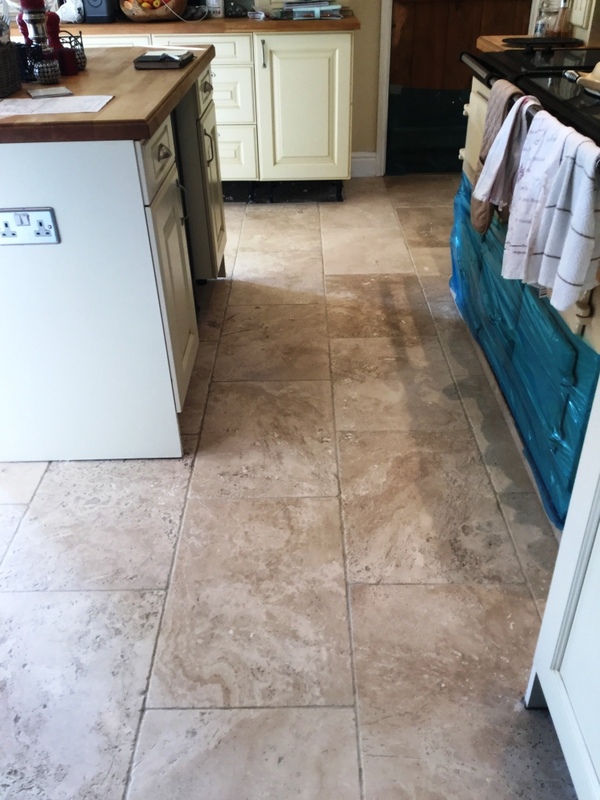 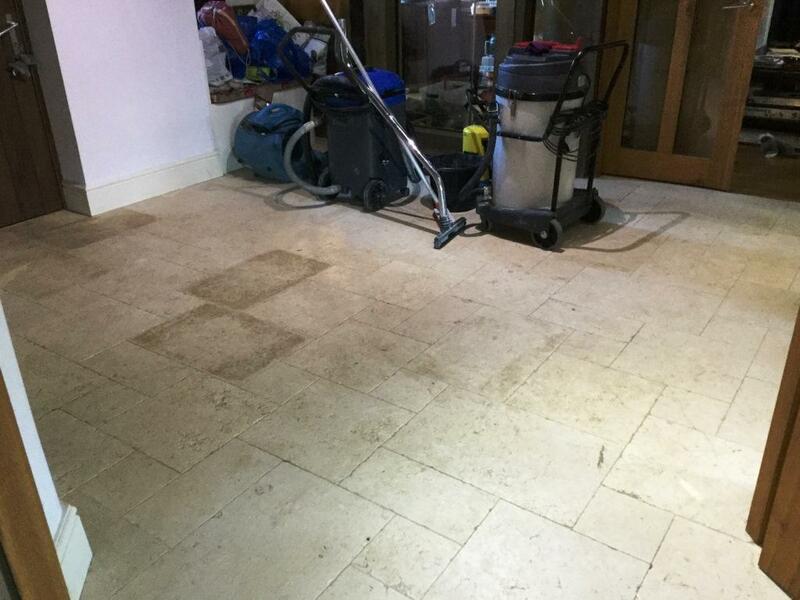 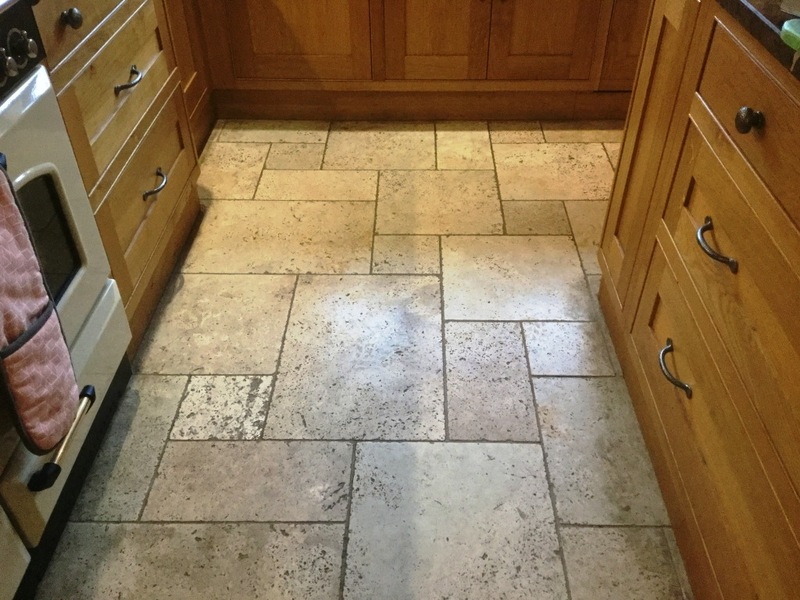 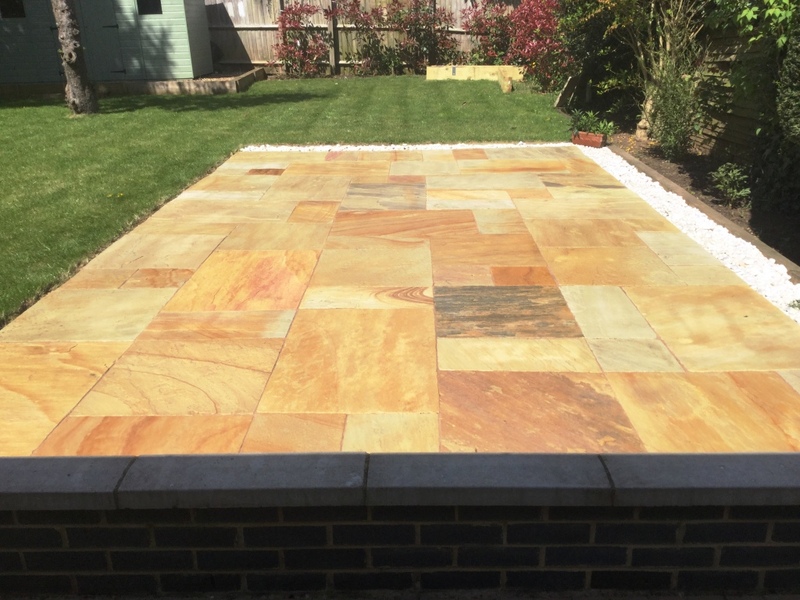 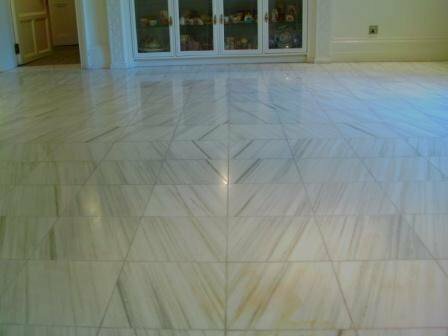 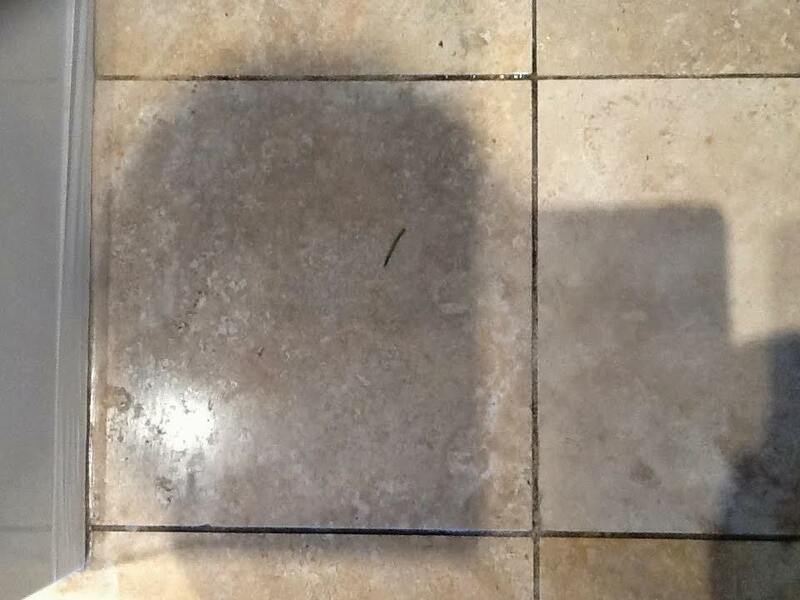 The photograph below show a Travertine floor cleaned and sealed with Tile Doctor Colour Grow. 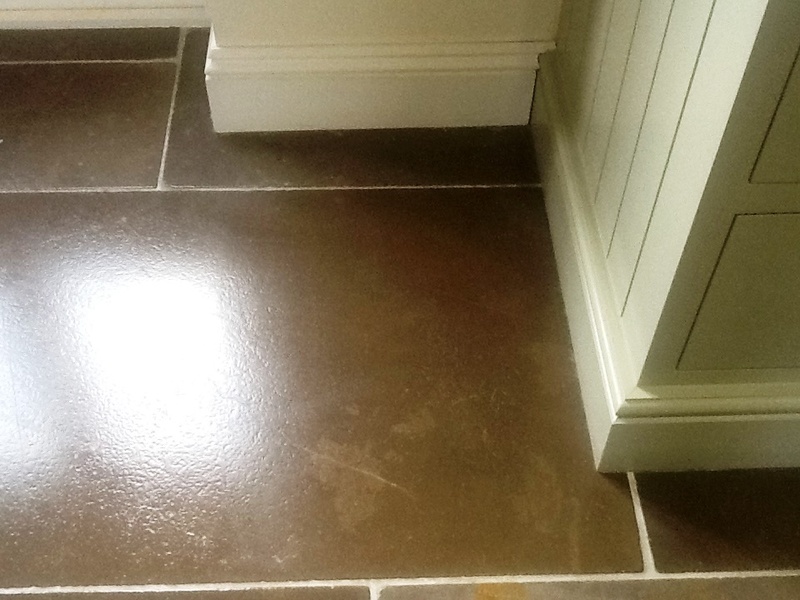 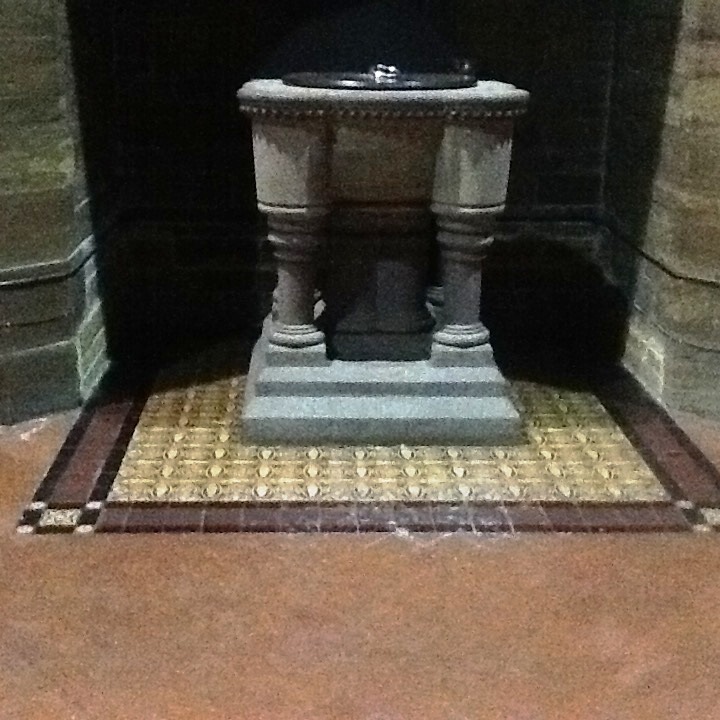 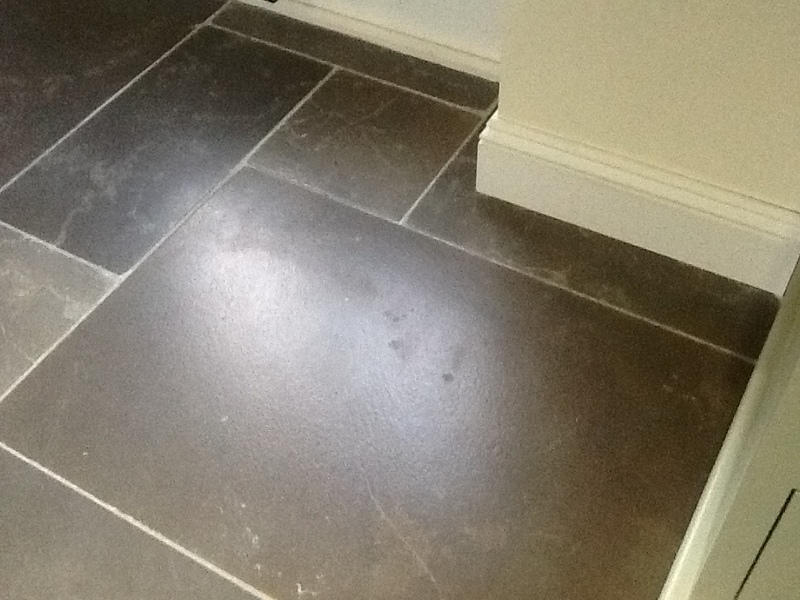 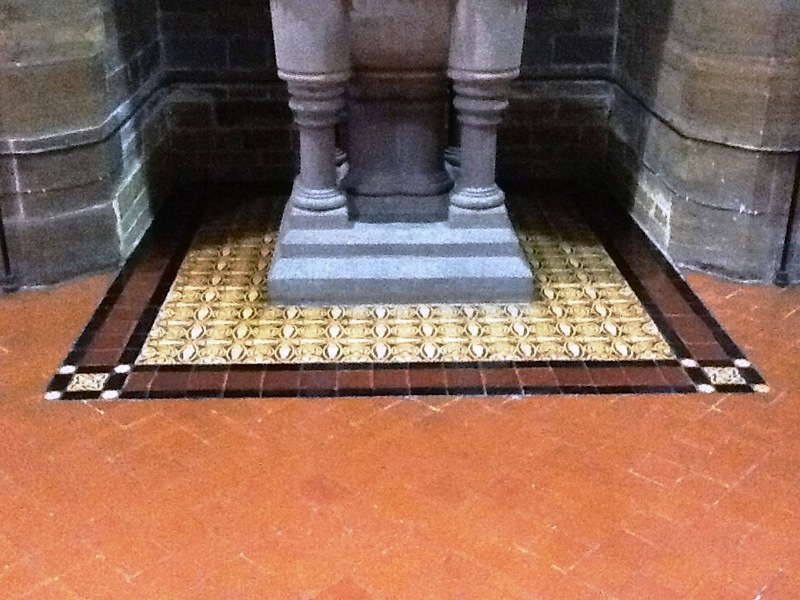 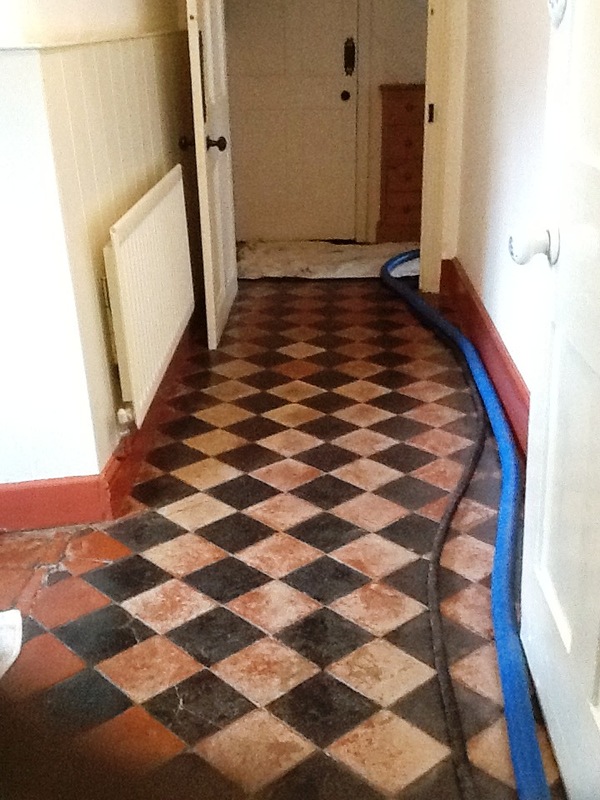 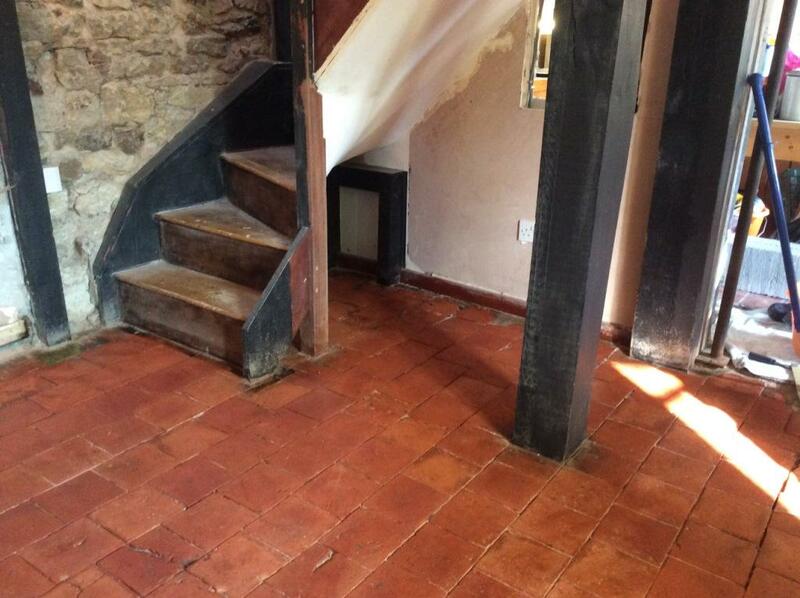 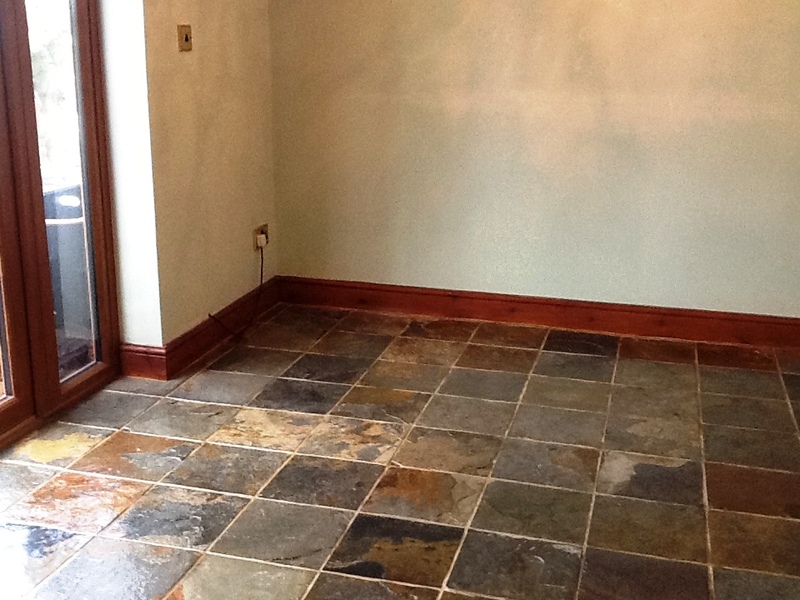 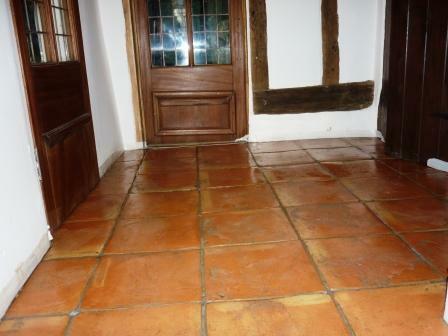 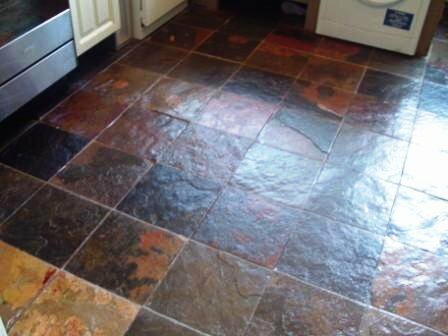 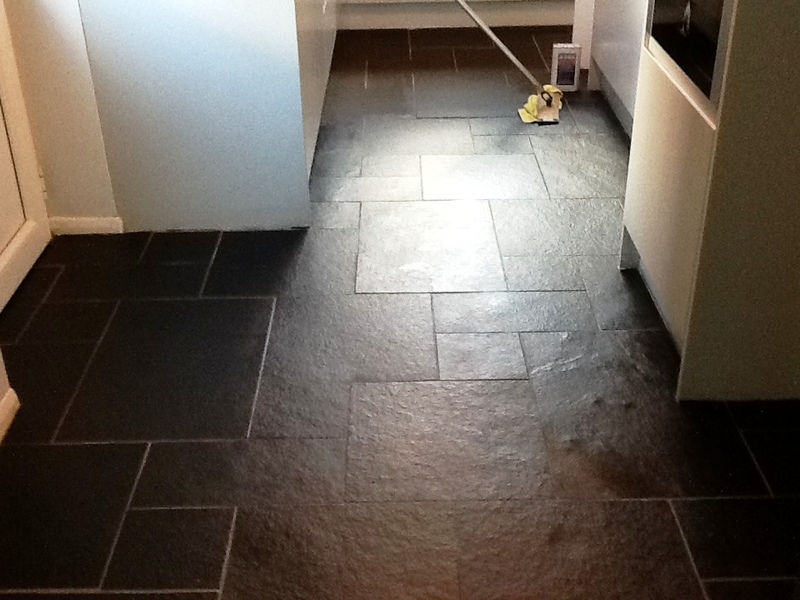 The photograph below show a Terracotta Slate floor cleaned and sealed with Tile Doctor Seal and Go. 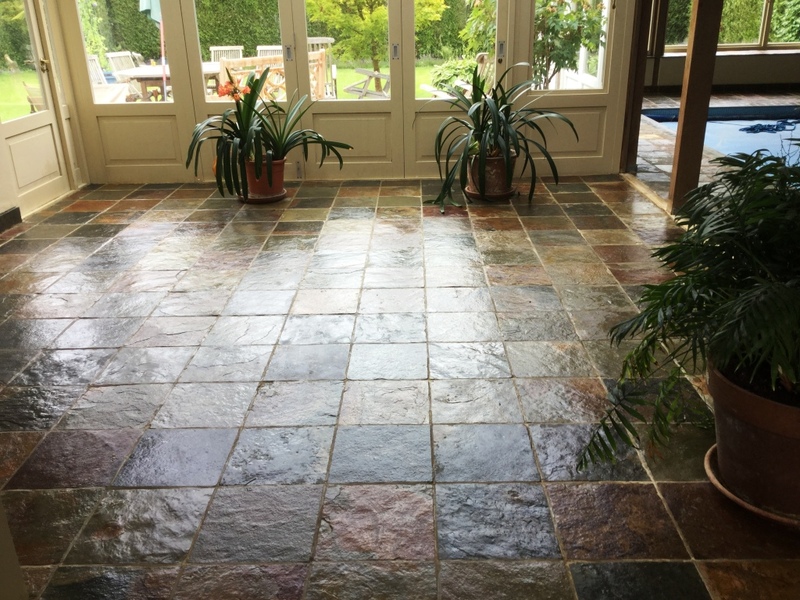 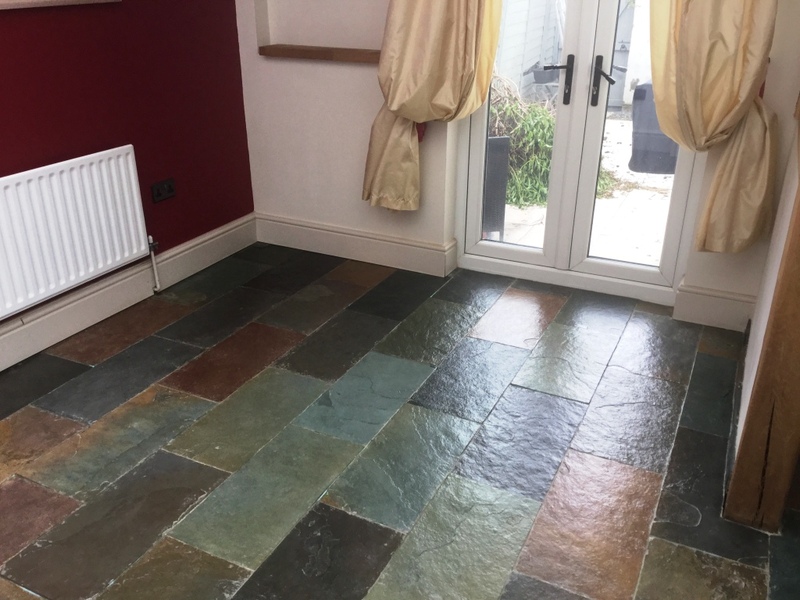 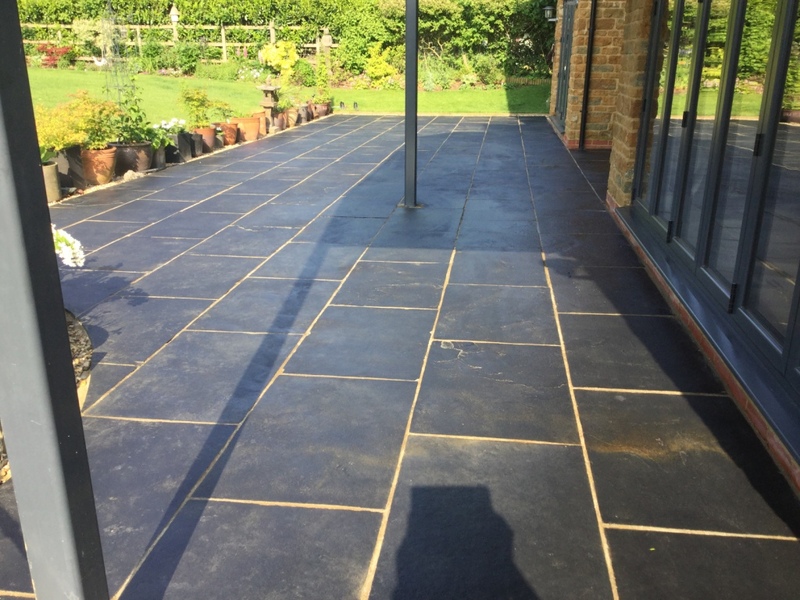 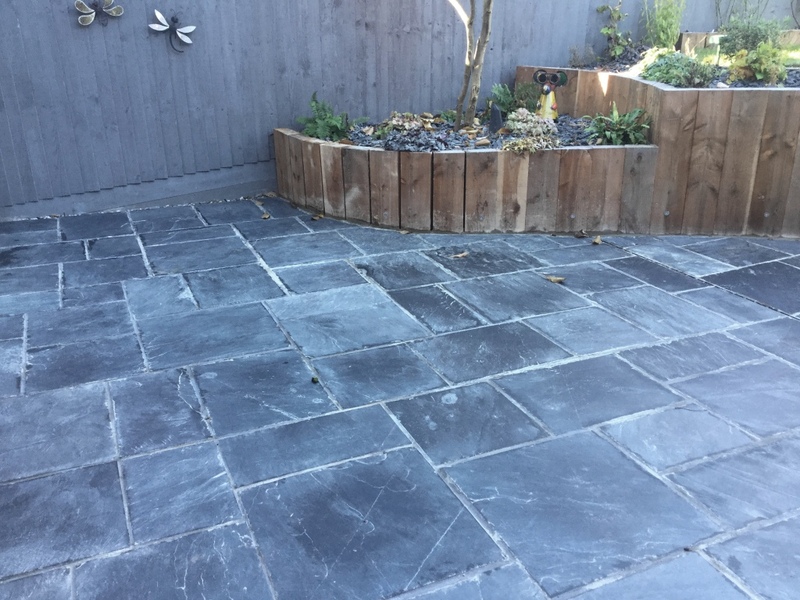 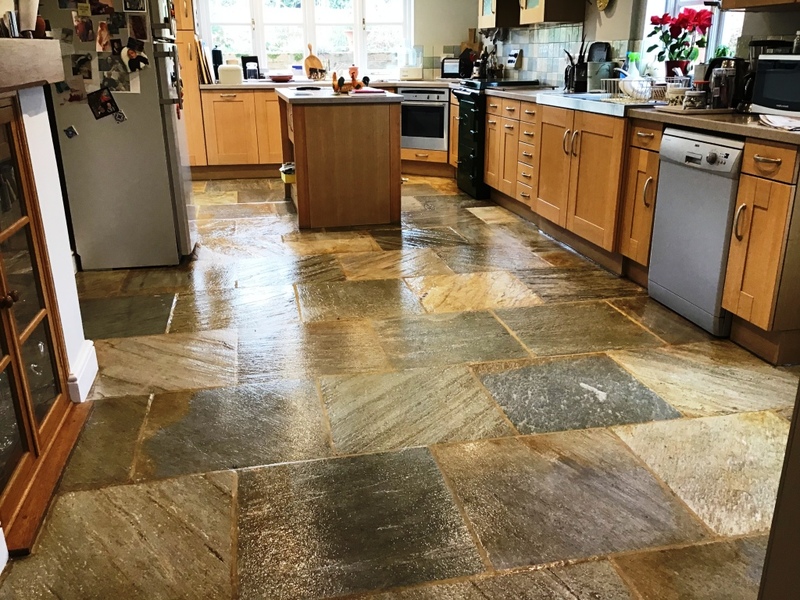 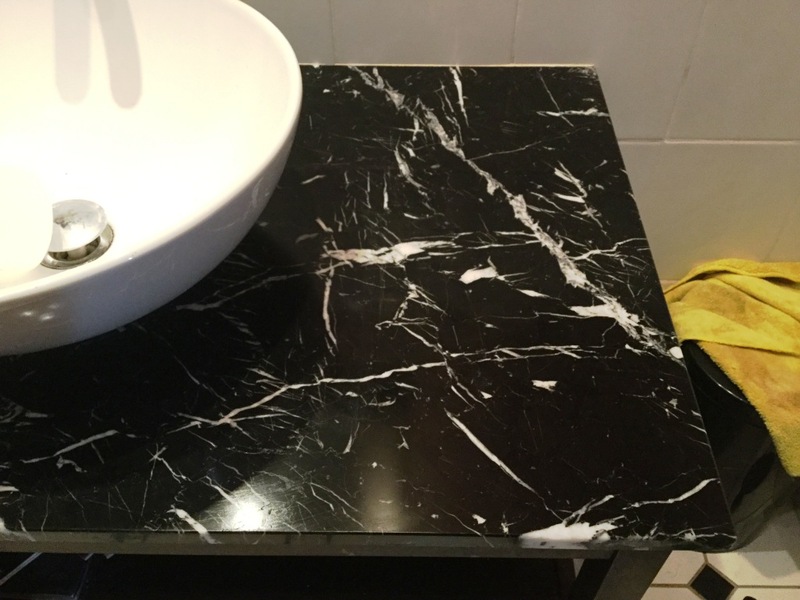 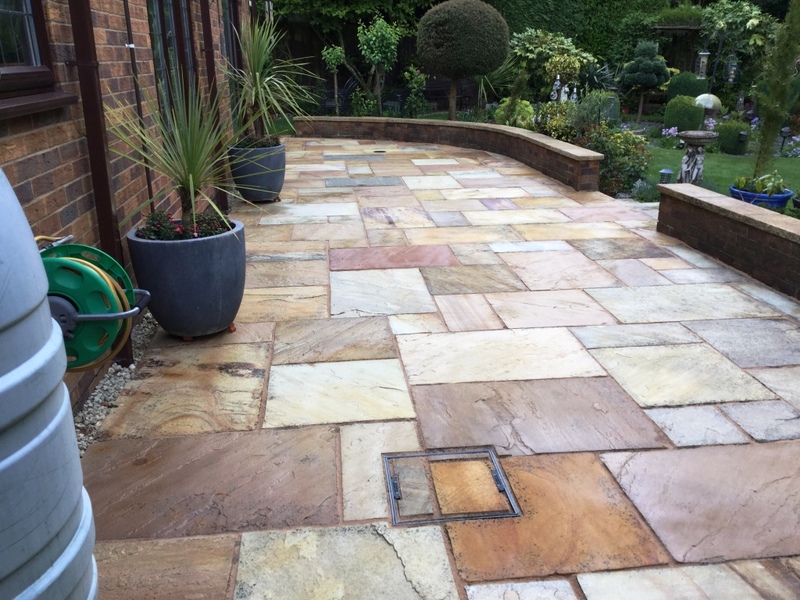 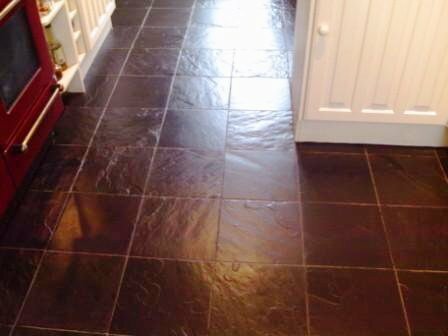 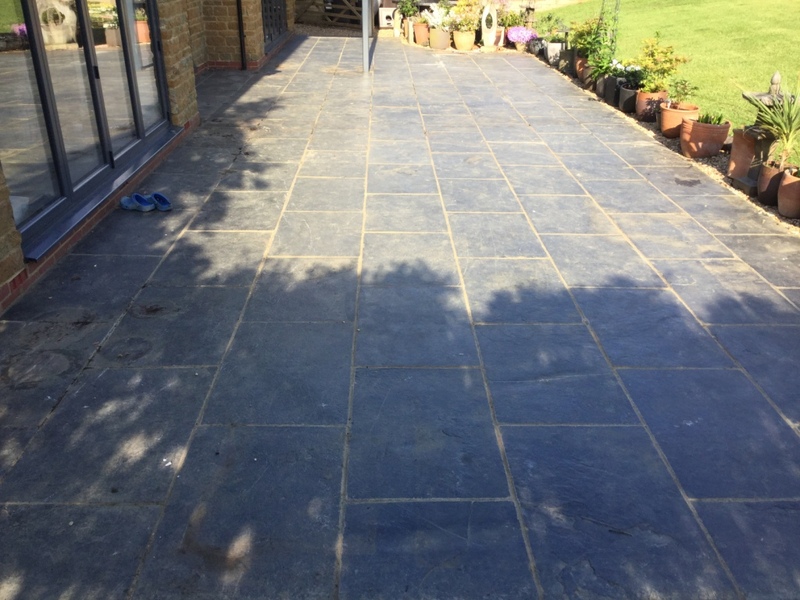 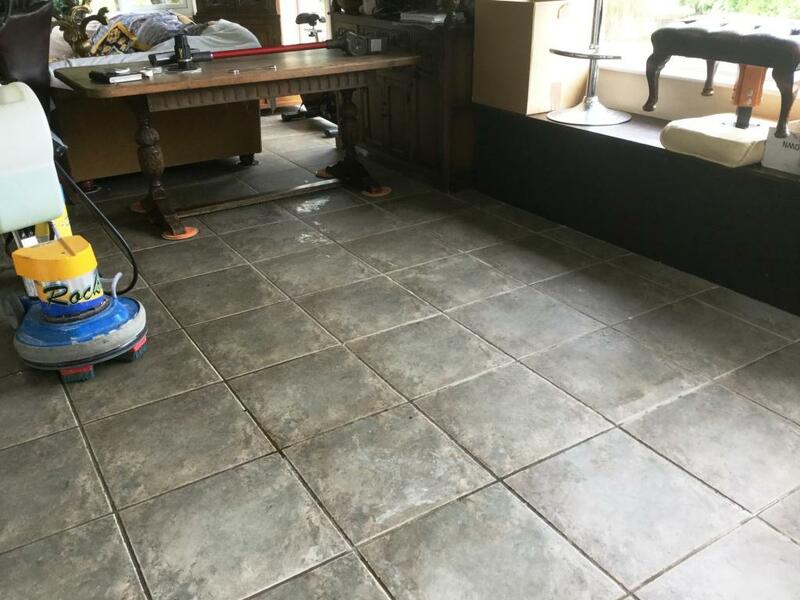 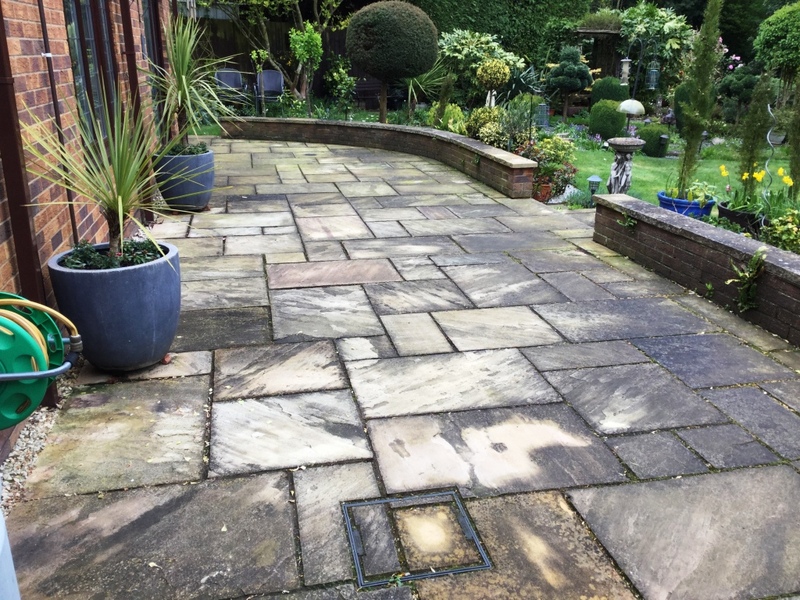 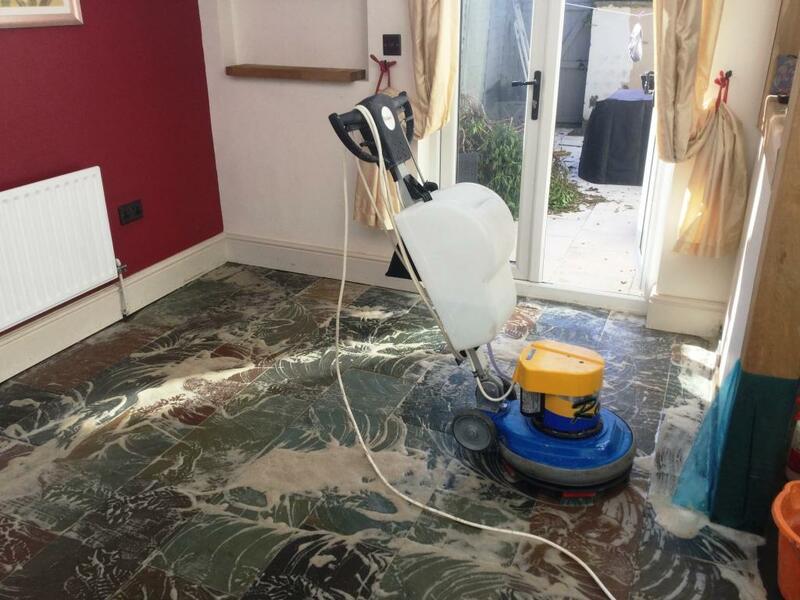 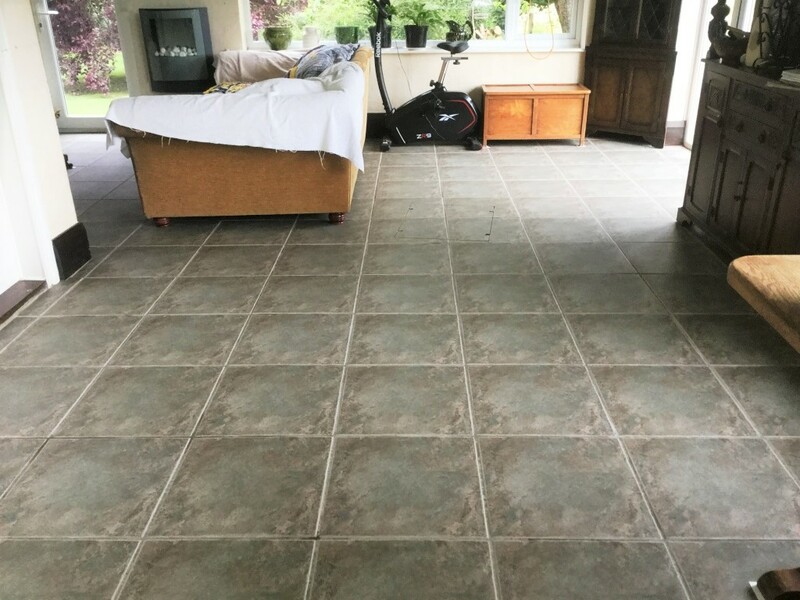 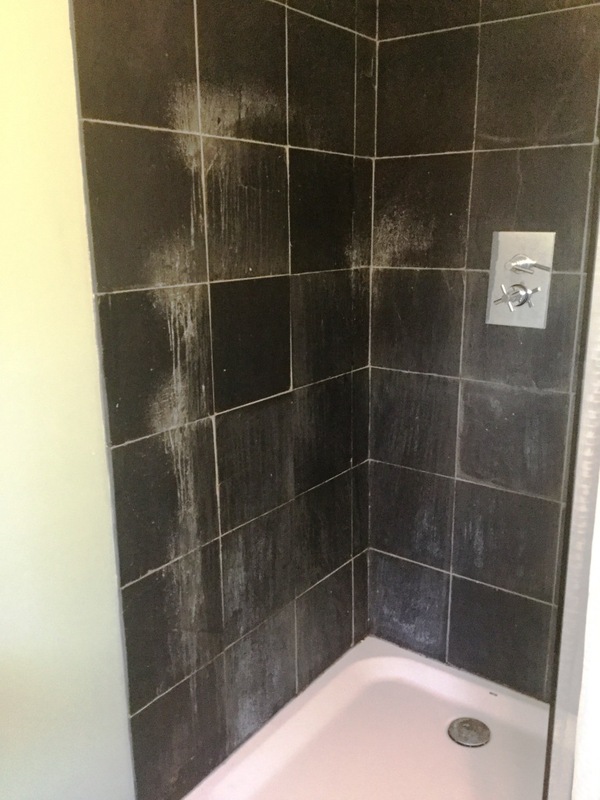 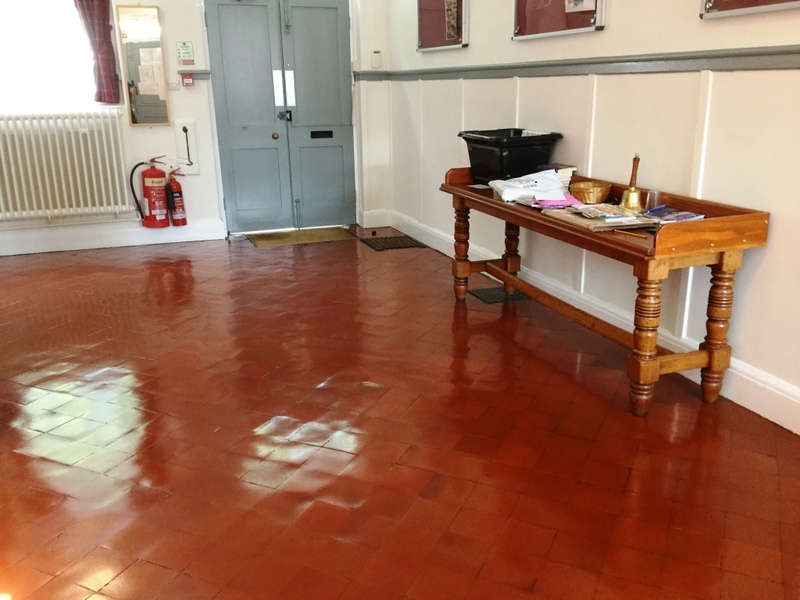 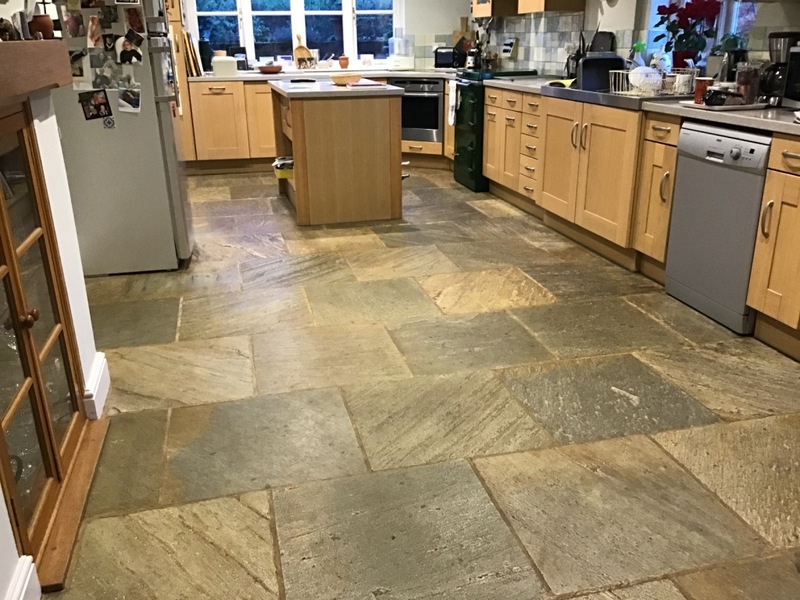 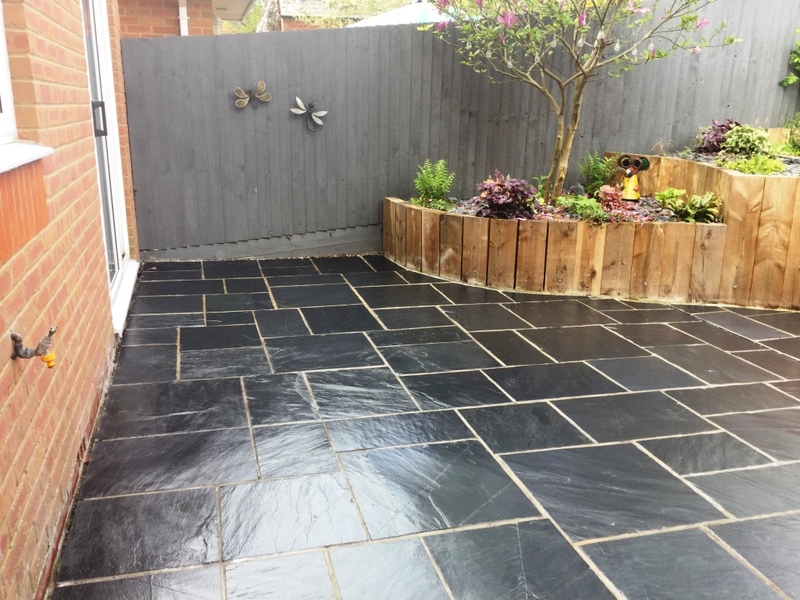 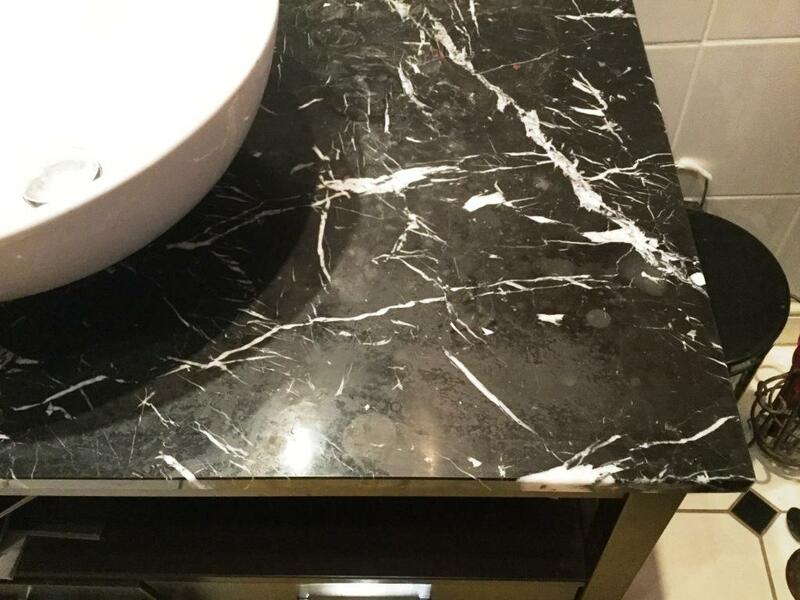 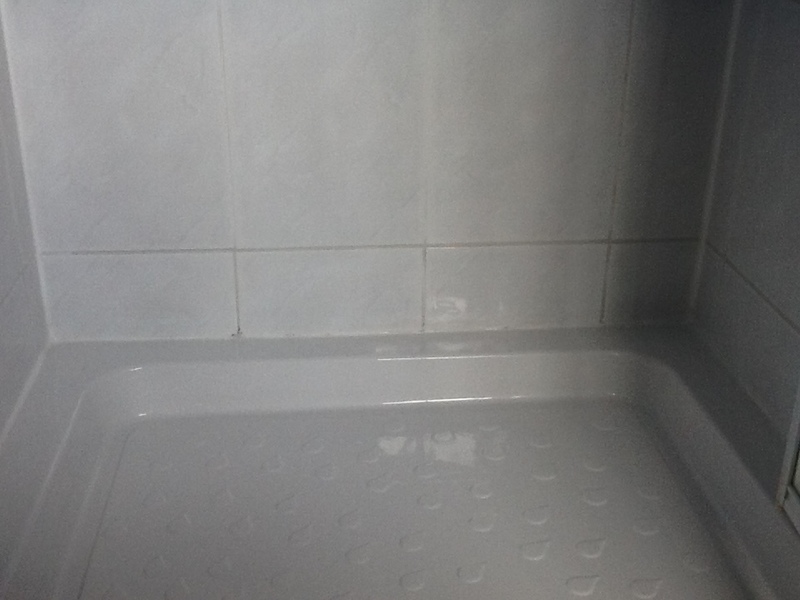 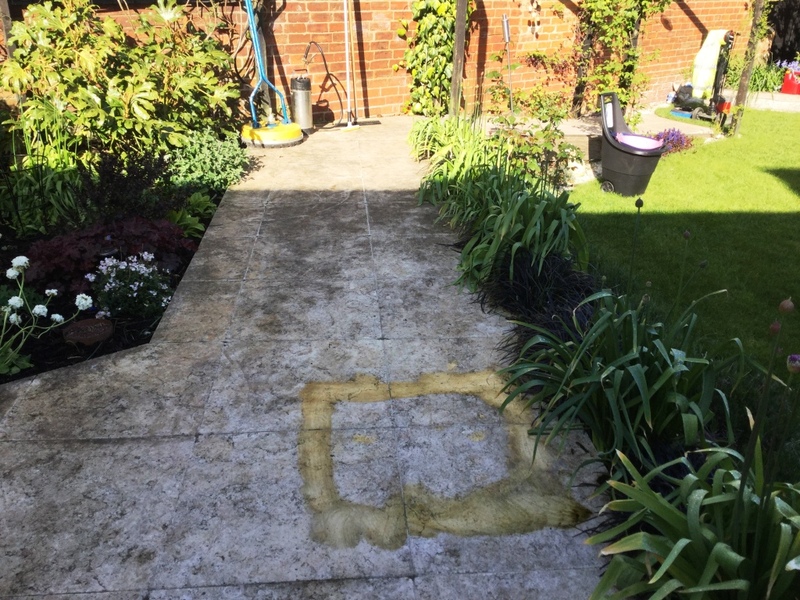 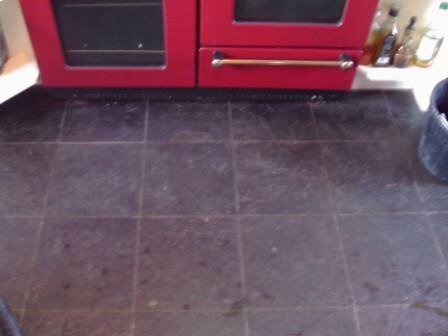 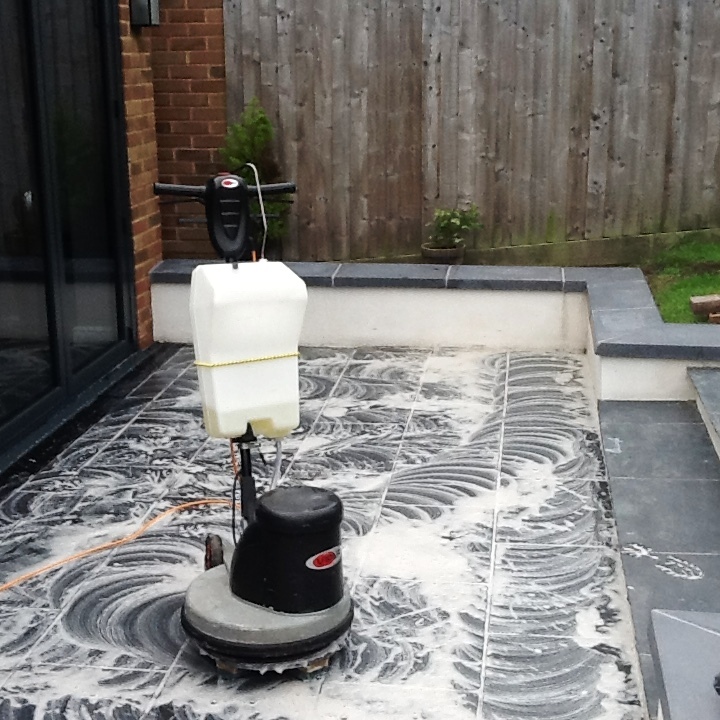 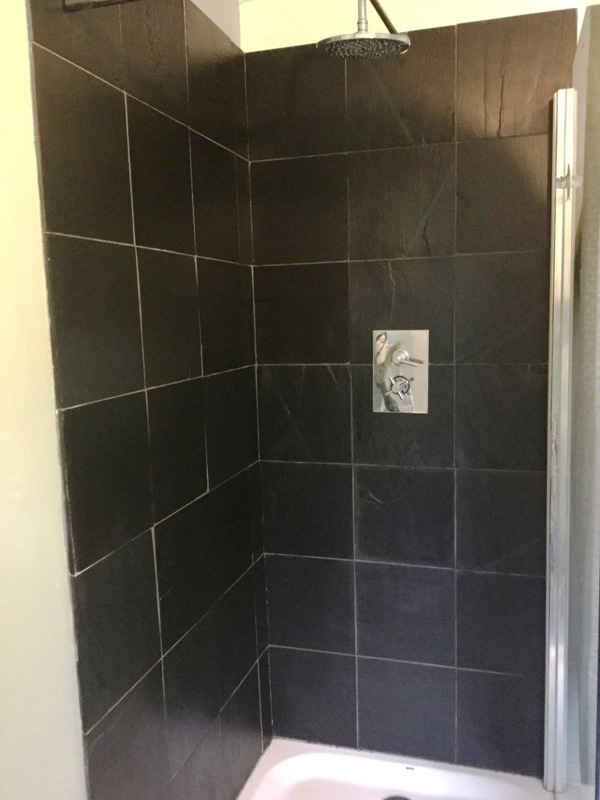 The photograph below show a Welsh Slate floor which had poorly sealed and mistreated, the floor was deep cleaned and sealed with Tile Doctor Seal and Go. 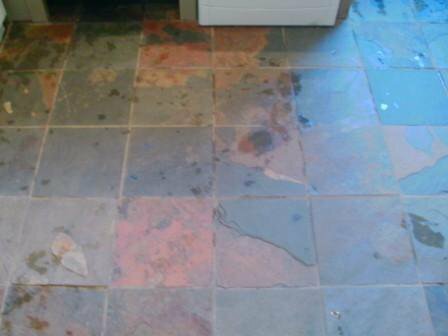 An excessively dirty chinese slate floor shown before cleaning and after sealing. 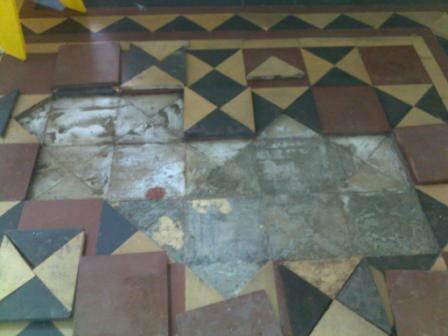 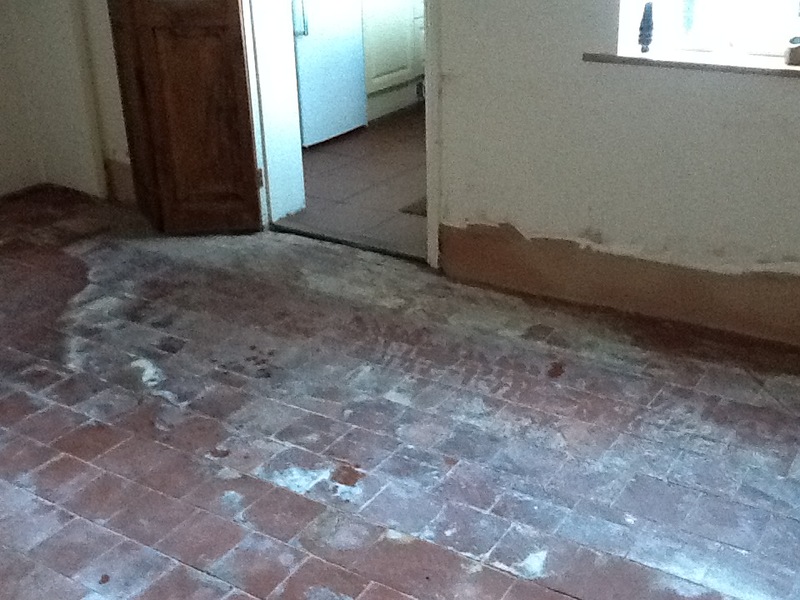 This floor was in poor condition after extensive redecorating.